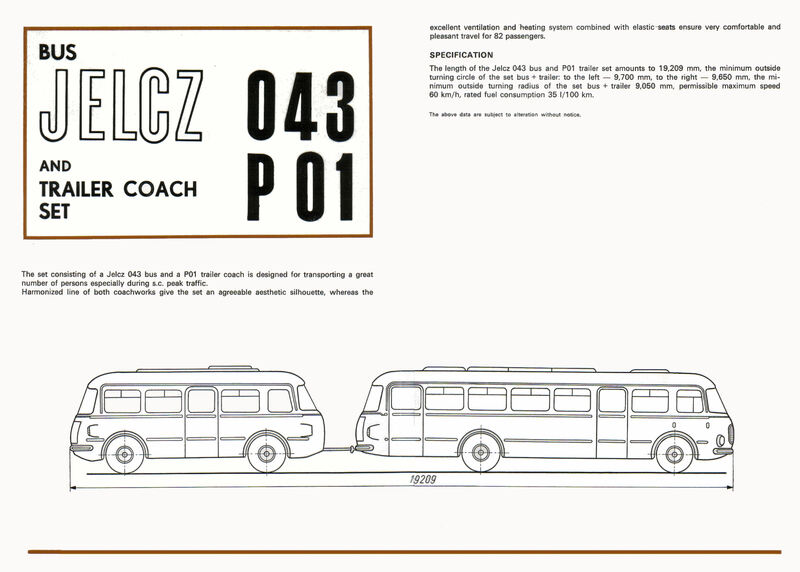 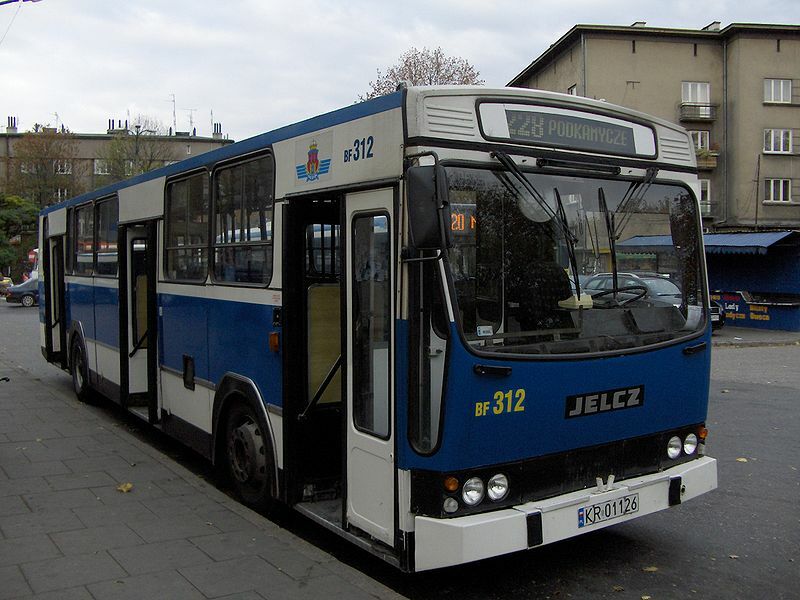 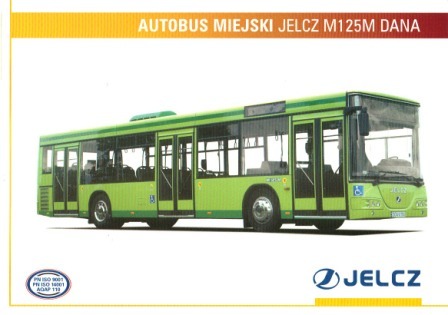 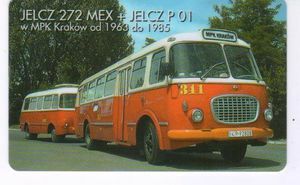 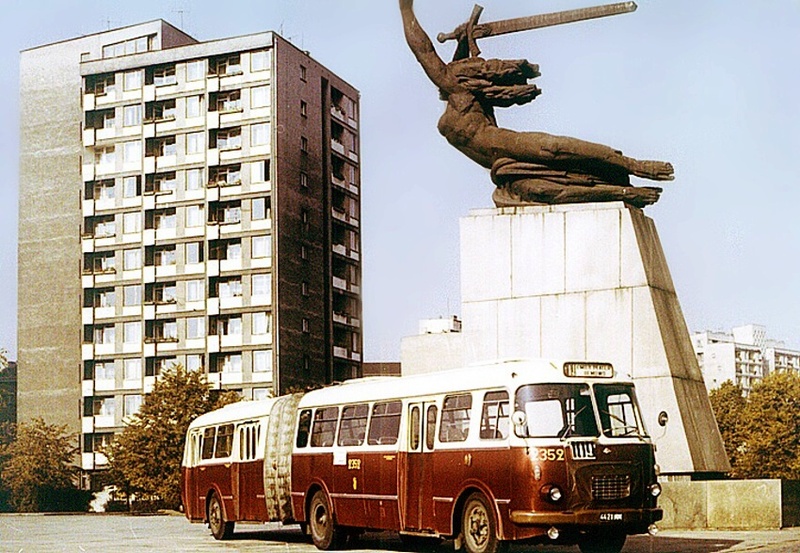 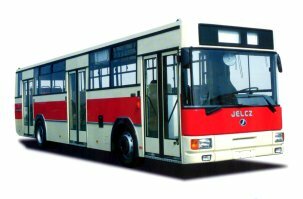 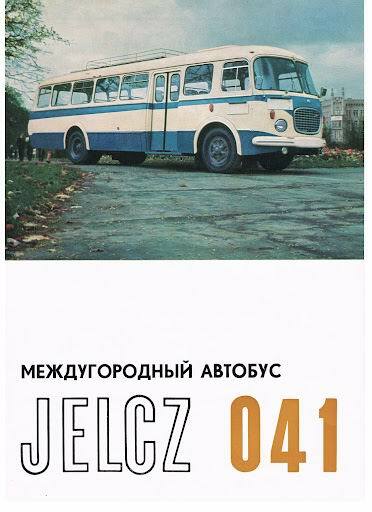 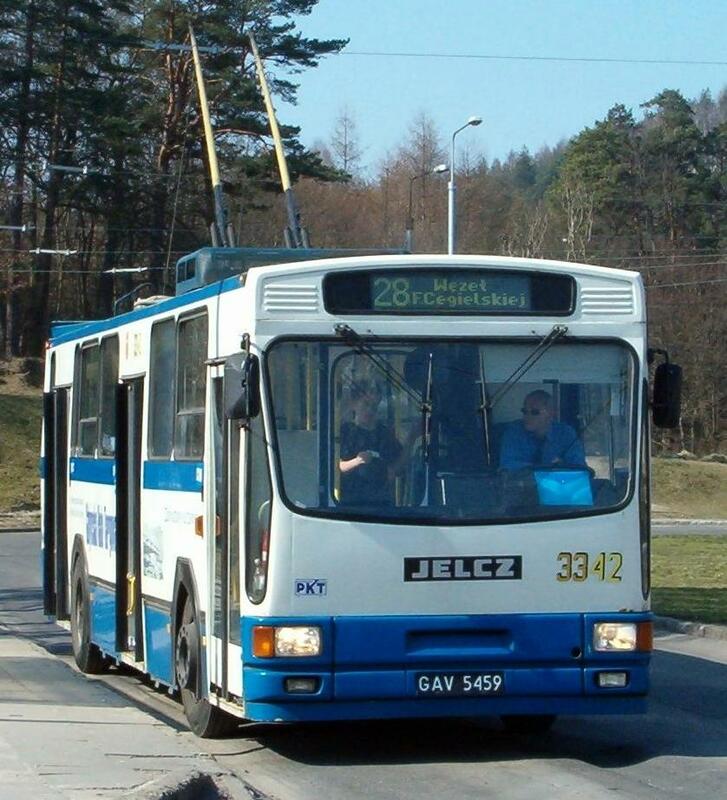 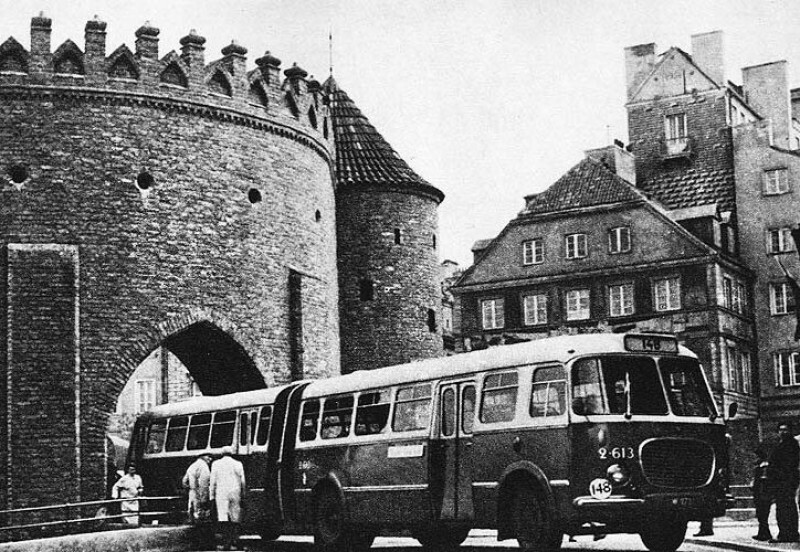 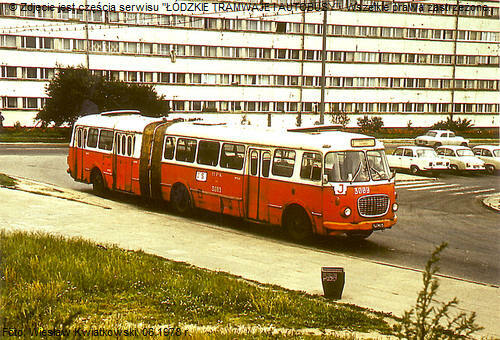 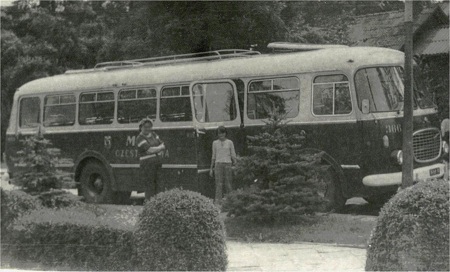 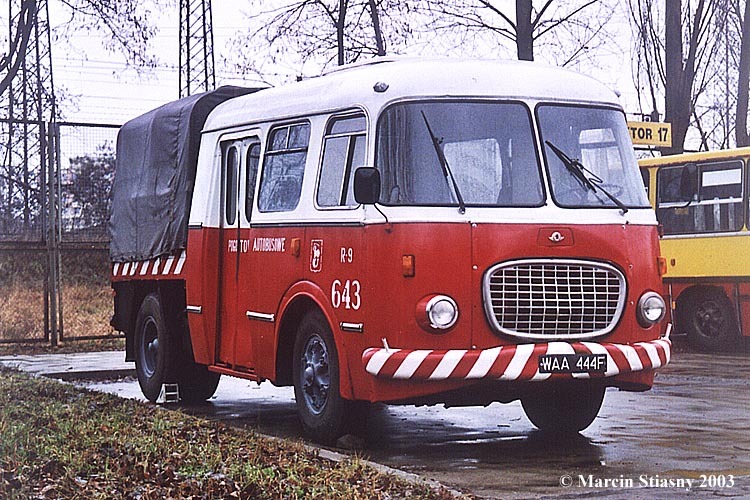 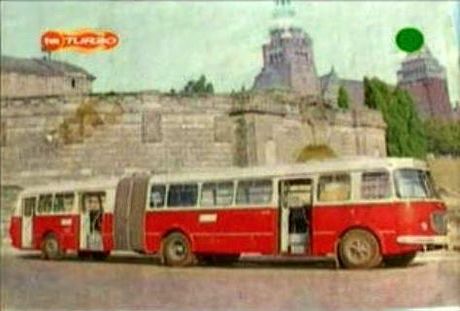 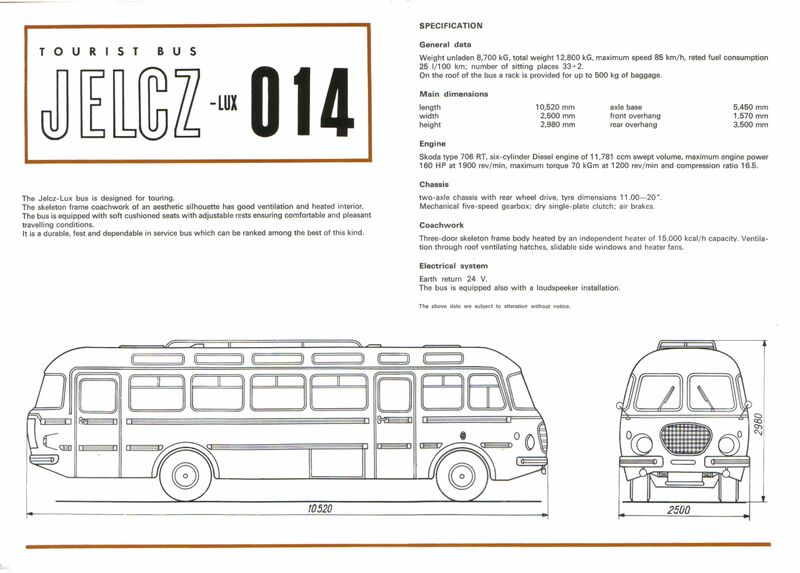 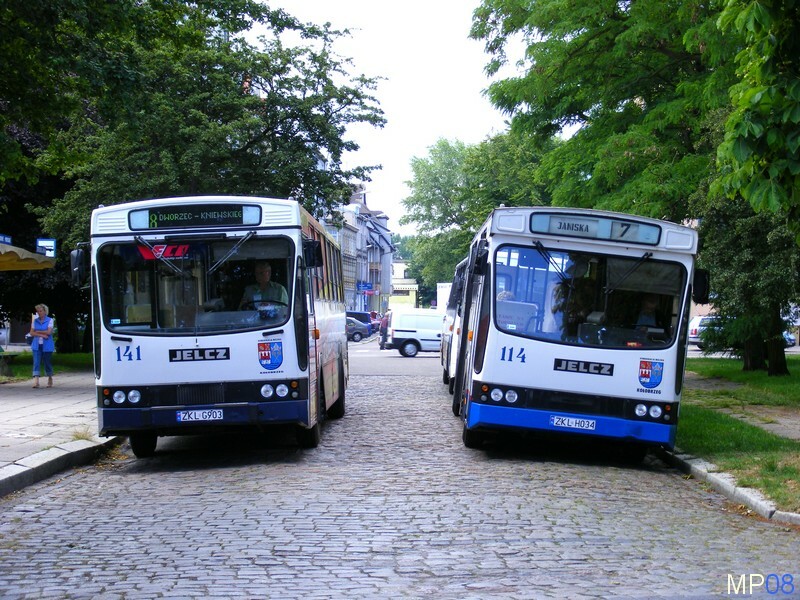 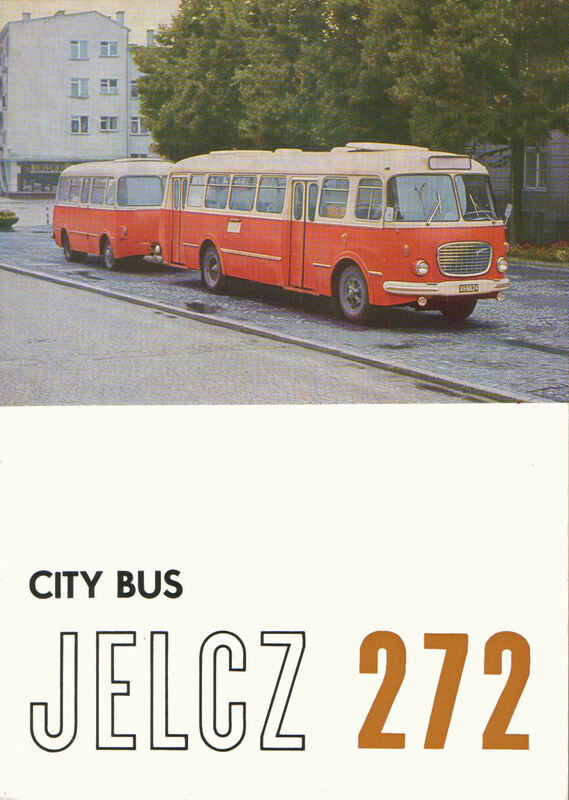 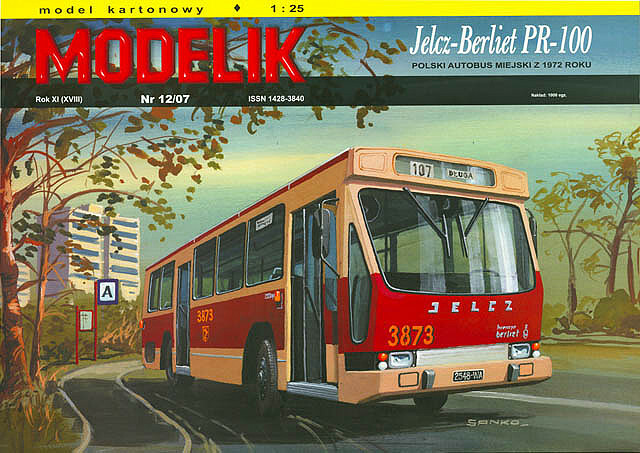 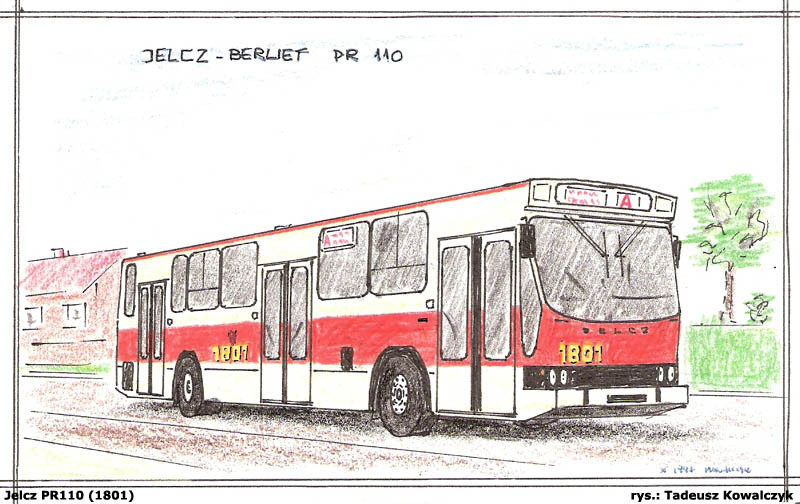 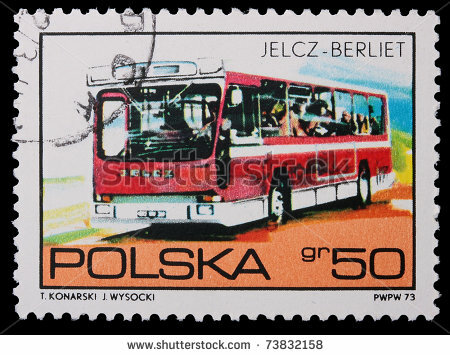 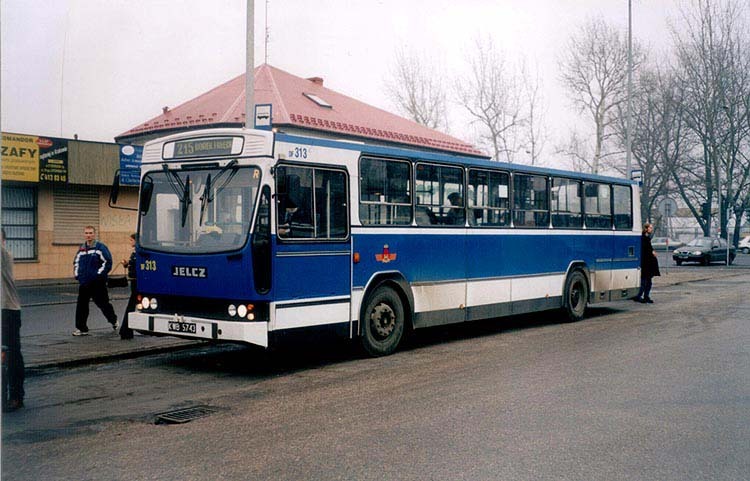 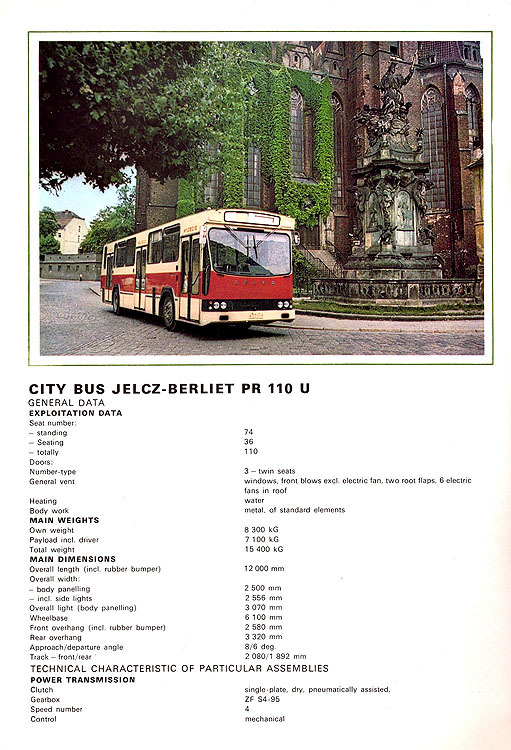 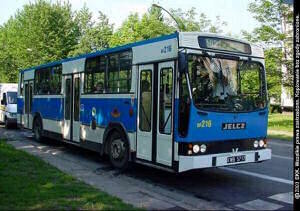 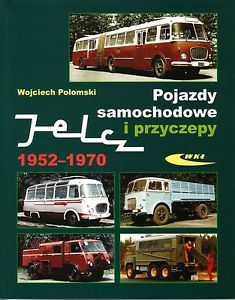 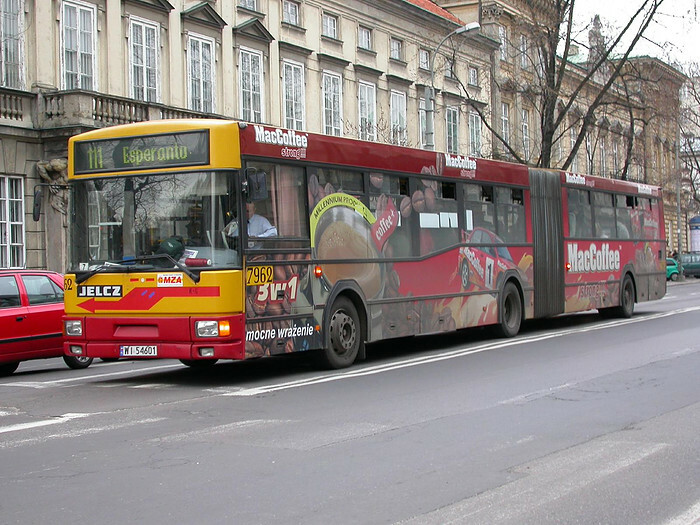 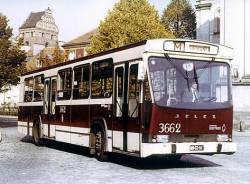 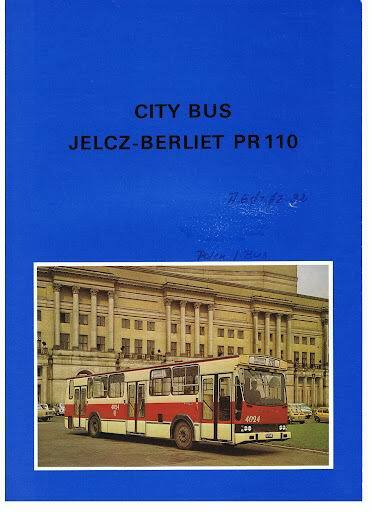 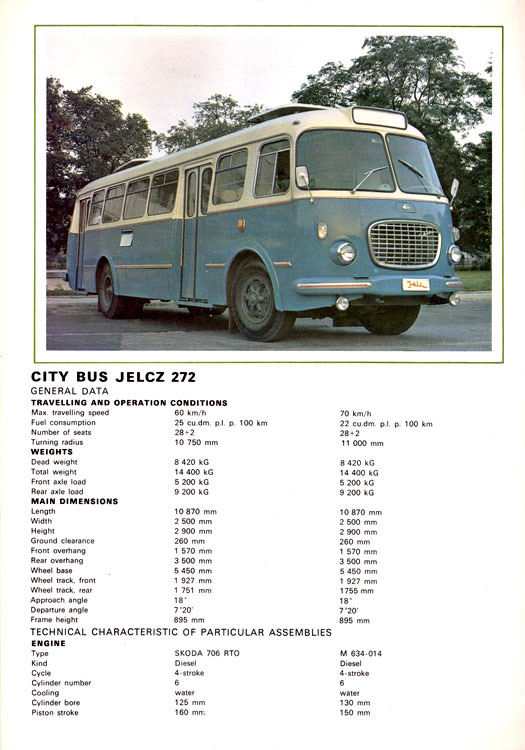 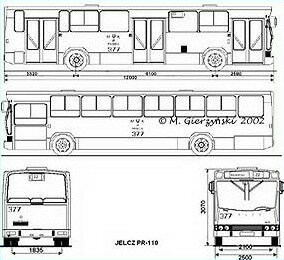 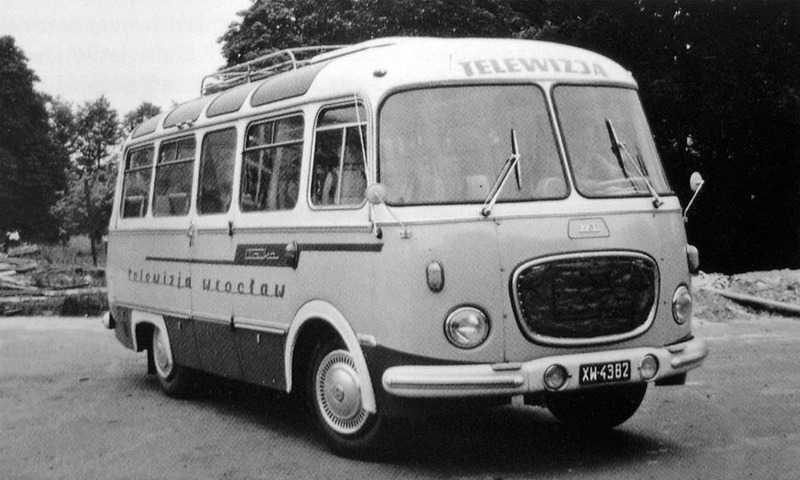 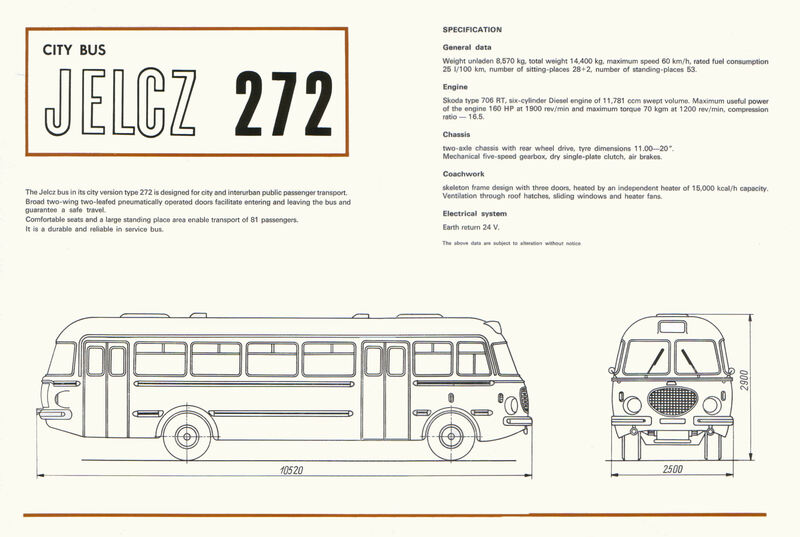 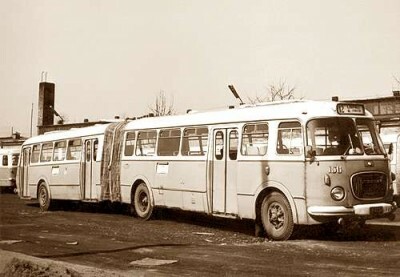 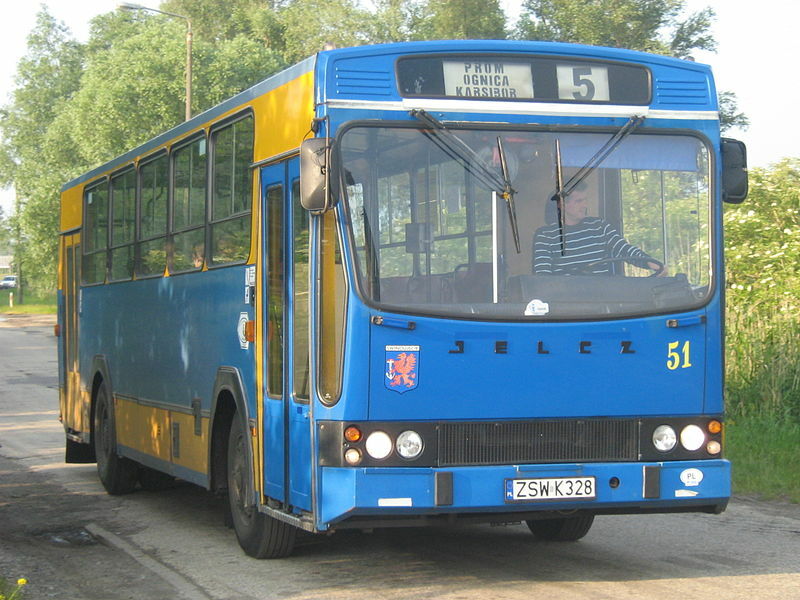 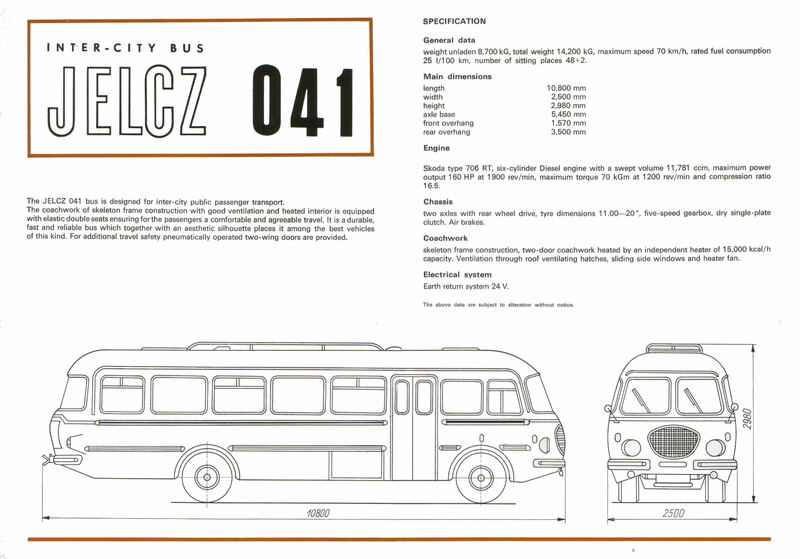 Jelcz is a Polish brand of trucks also military, buses and trolley buses produced by Zakłady Samochodowe Jelcz, Jelczańskie Zakłady Samochodowe. 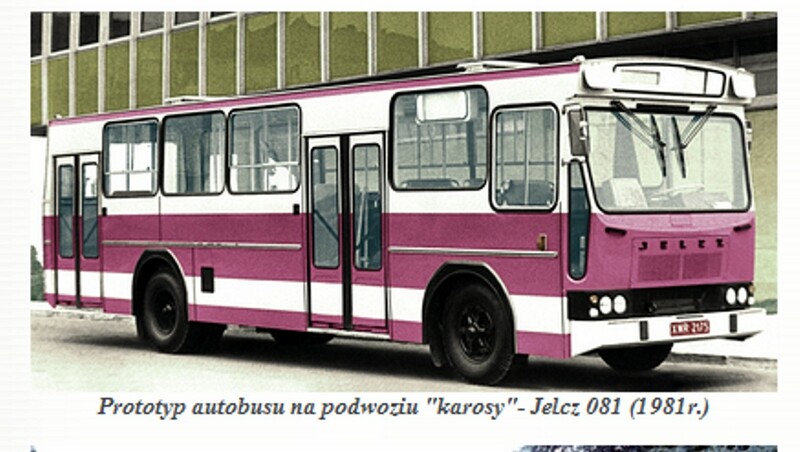 Currently company operates under the name Jelcz-Komponenty with focus on offroad military trucks manufacturing. 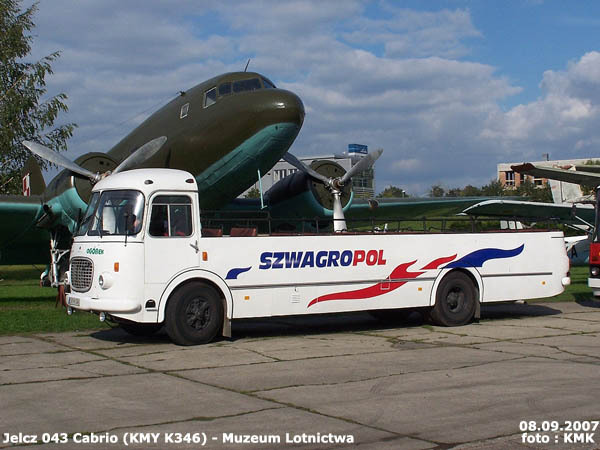 In 1952, a decision was made to use a former German armaments factory in Jelcz-Laskowice near Oława for production in new western Poland. 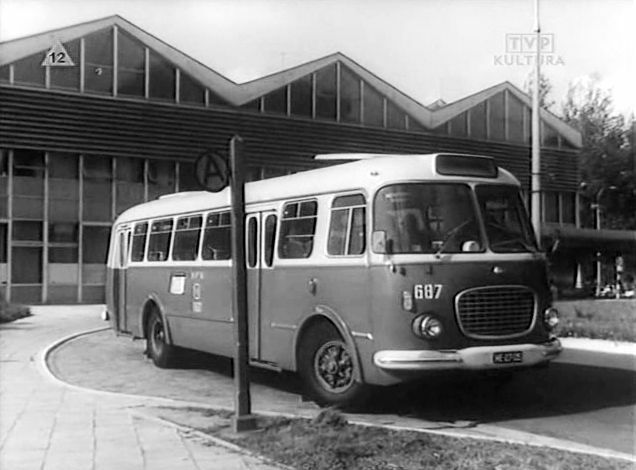 A company called “Zakłady Budowy Nadwozi Samochodowych” (“Factory for building car-bodies”) was established. 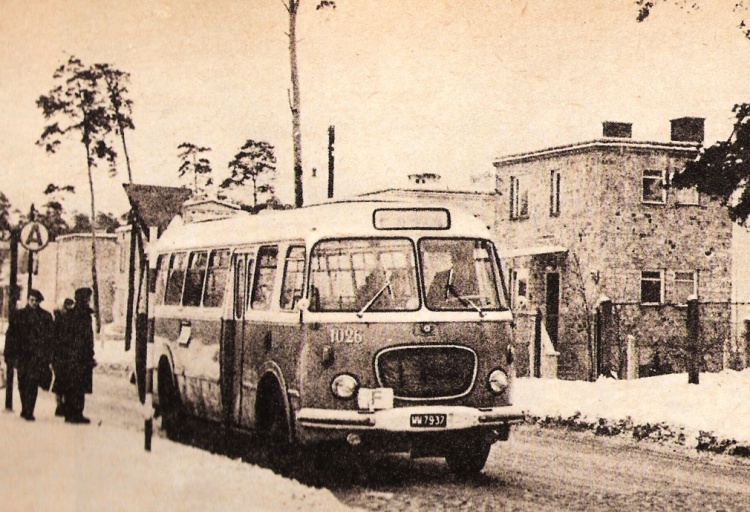 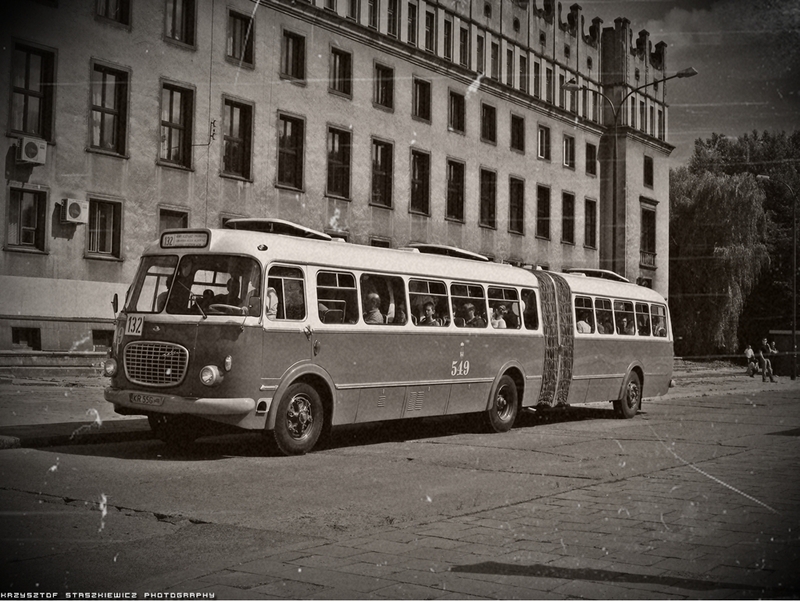 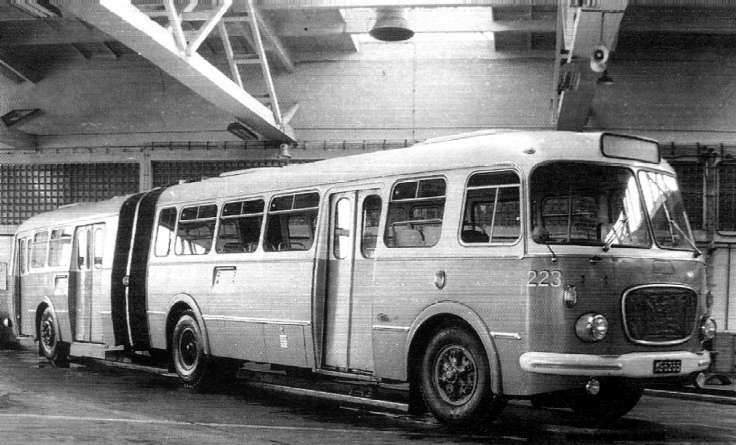 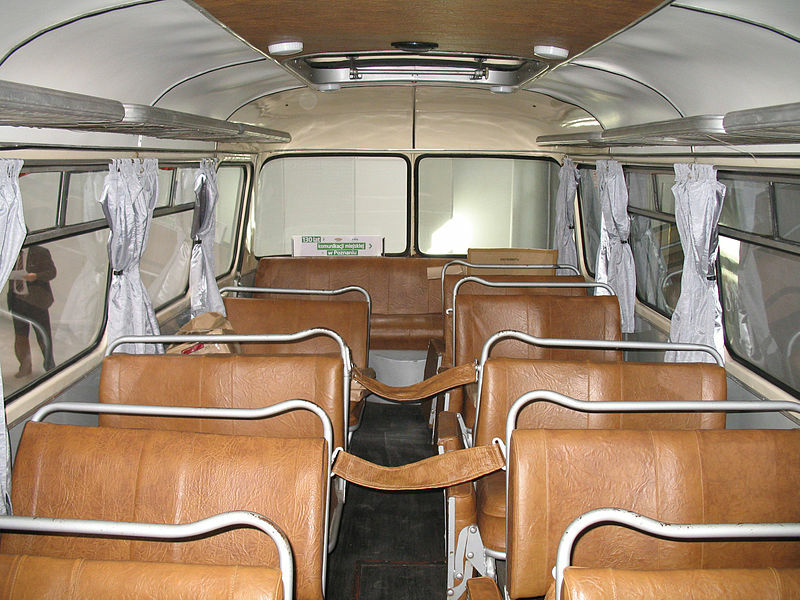 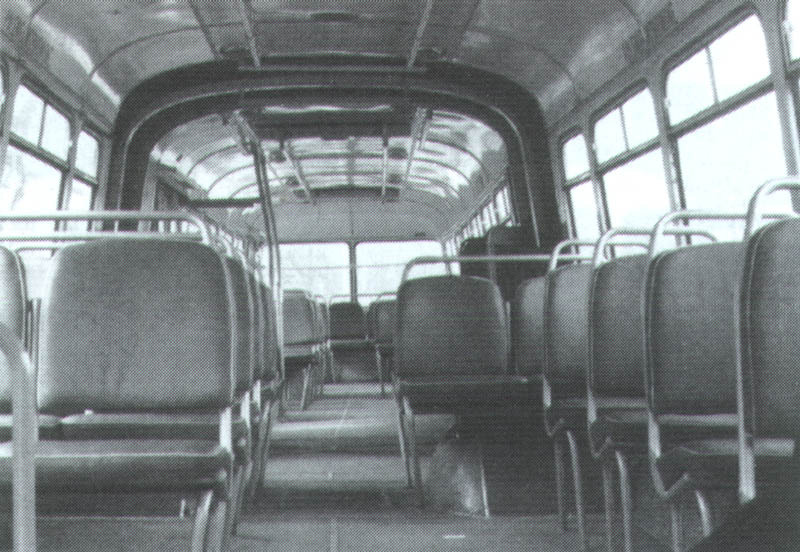 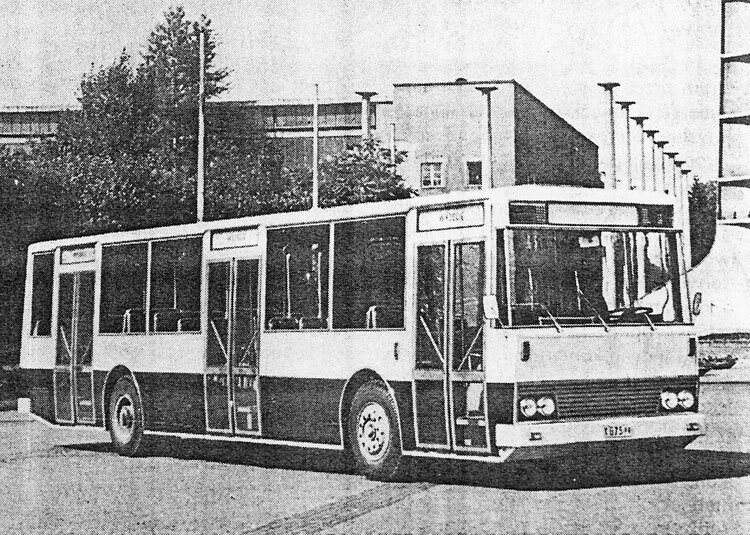 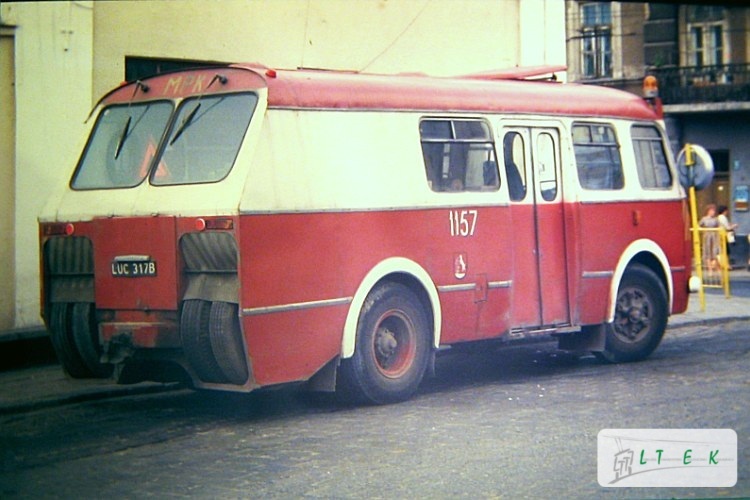 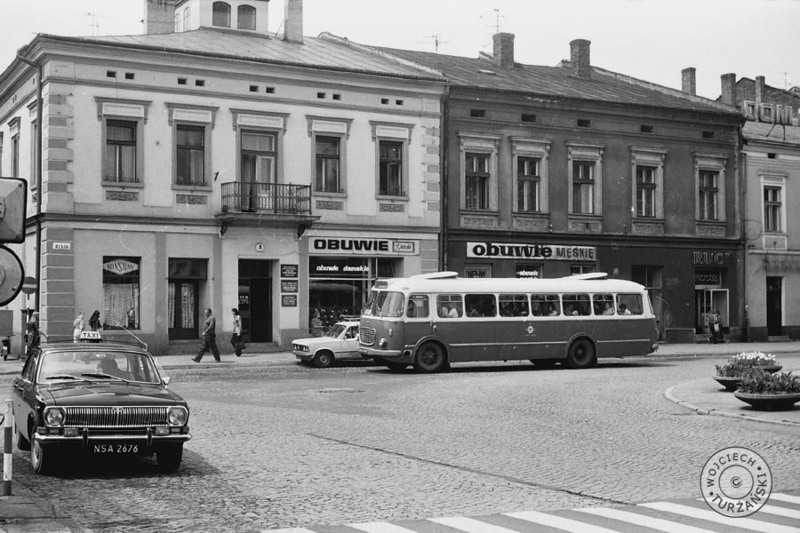 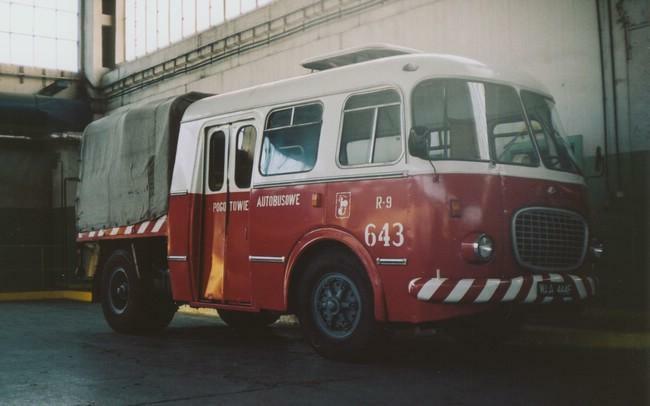 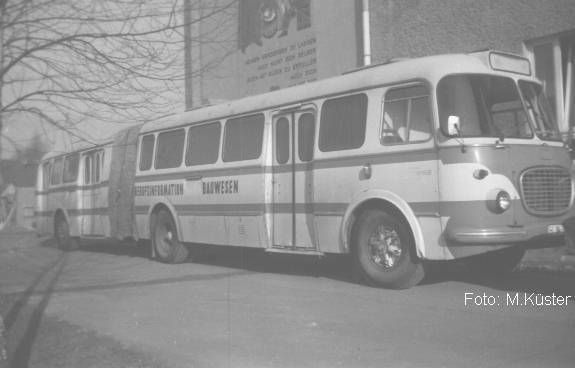 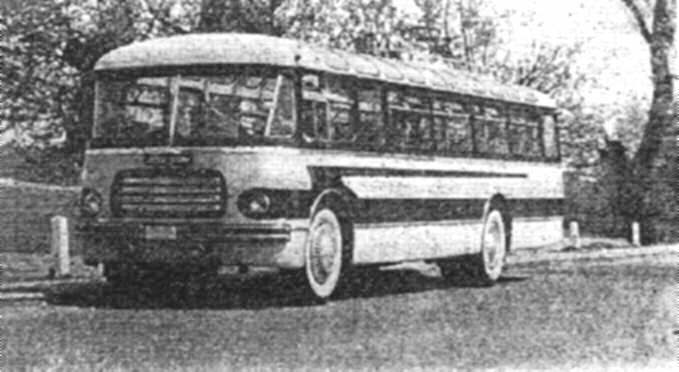 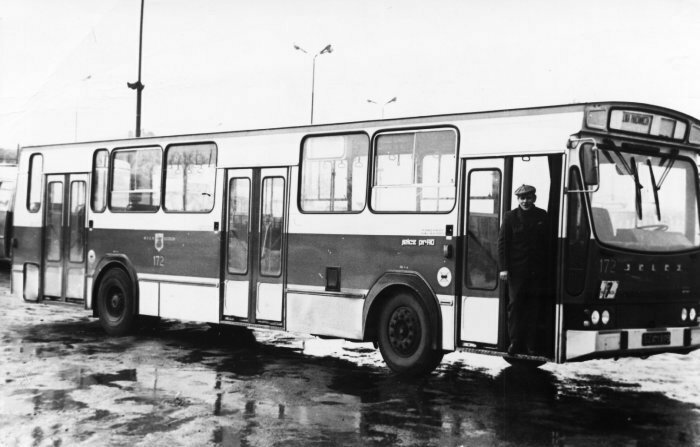 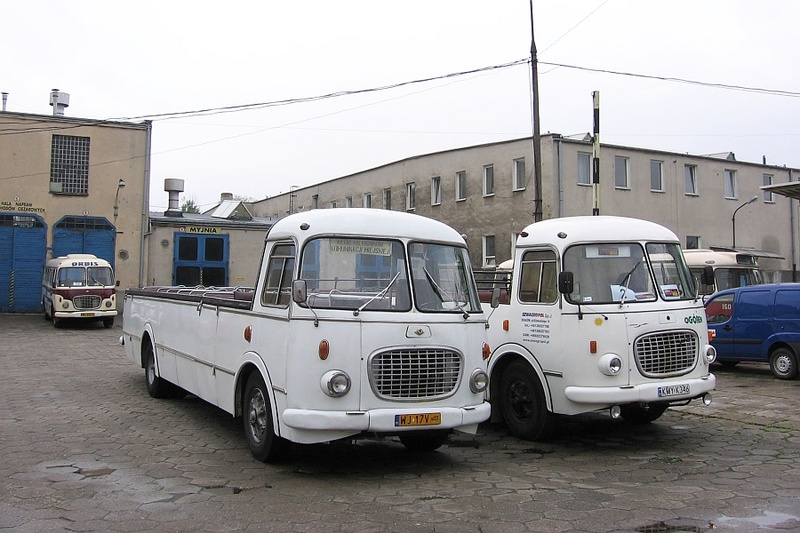 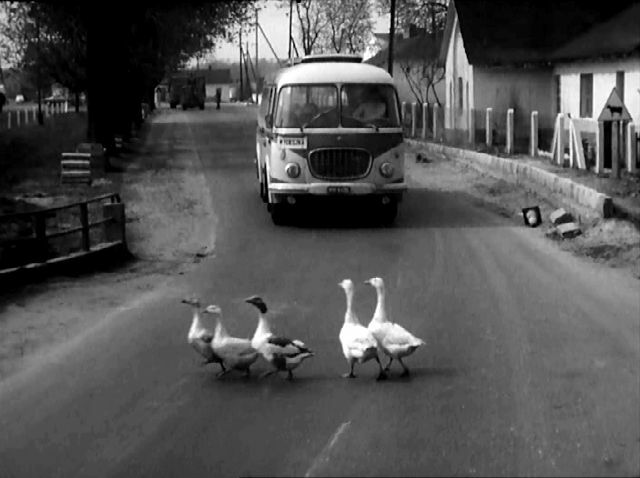 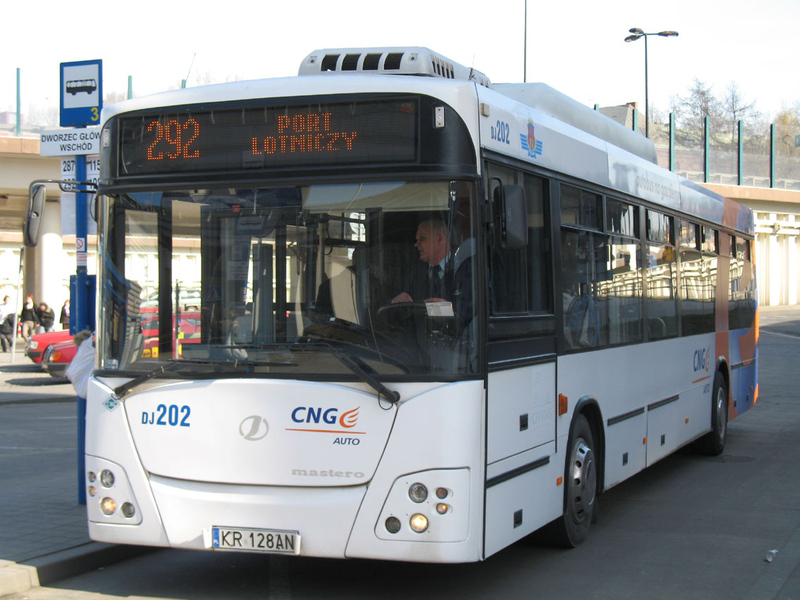 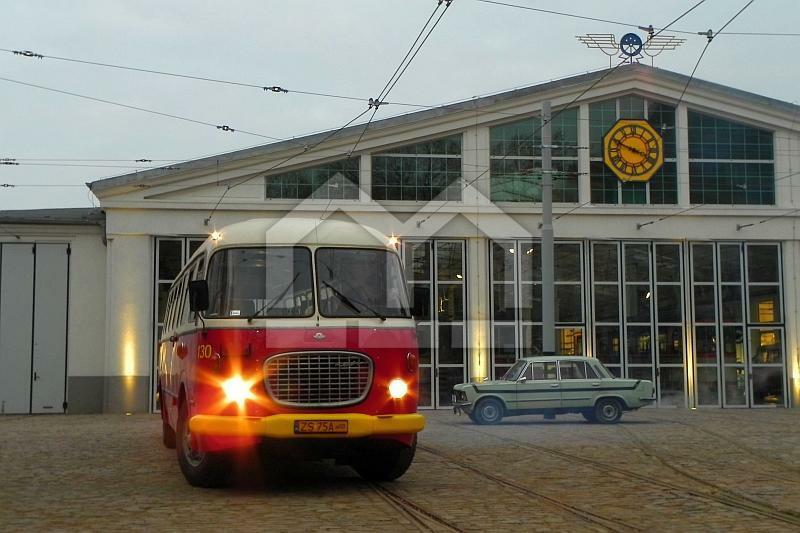 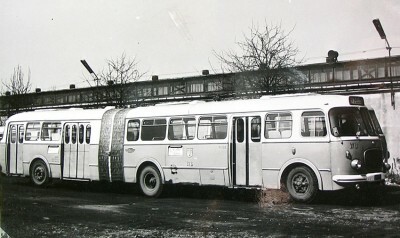 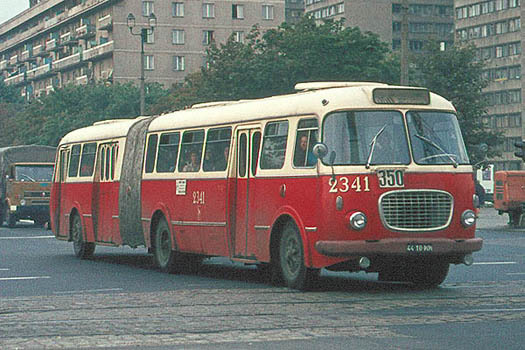 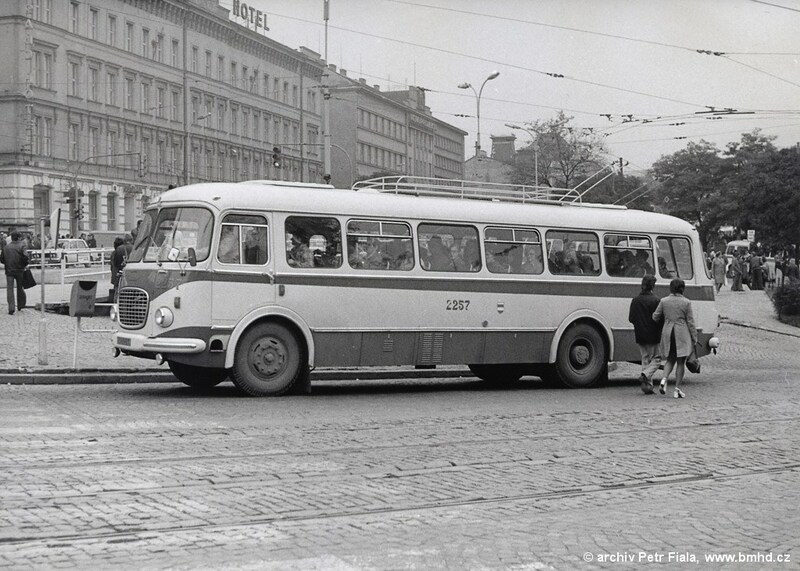 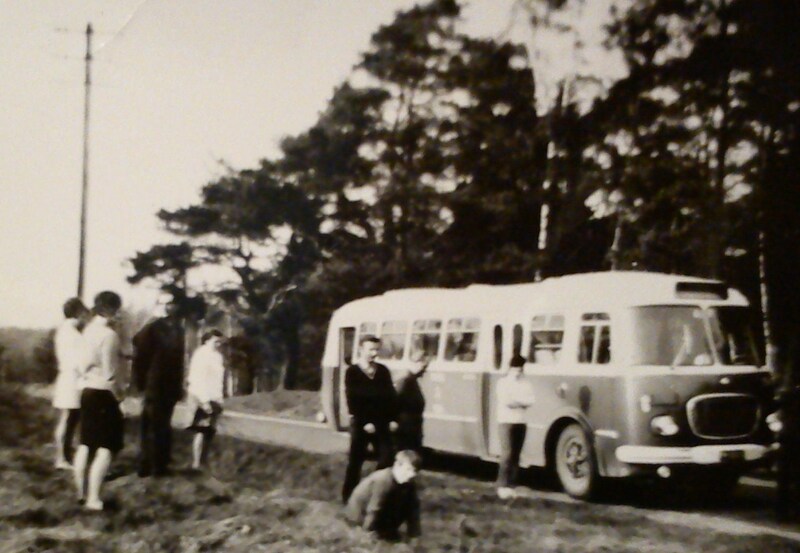 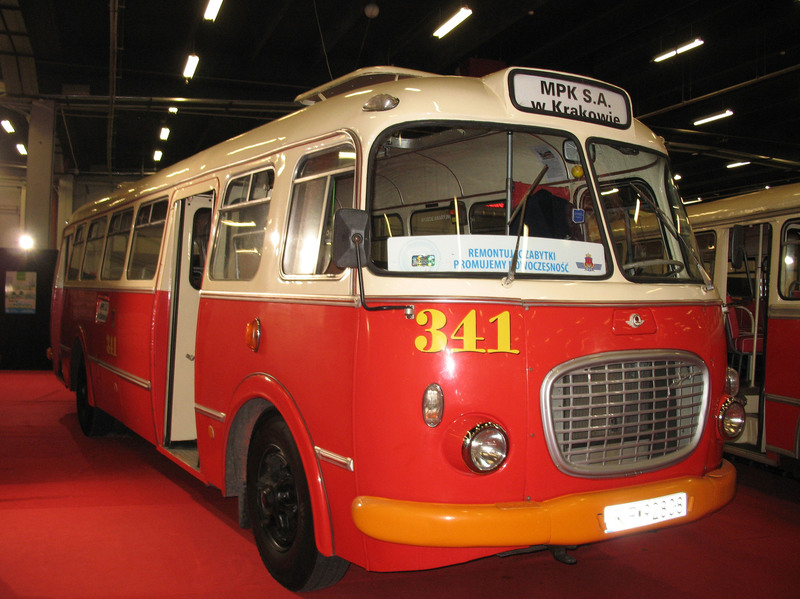 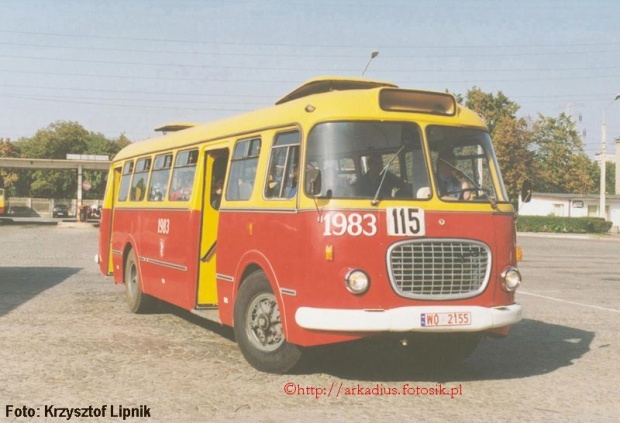 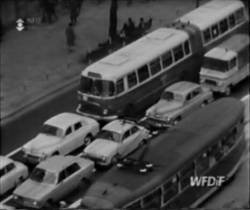 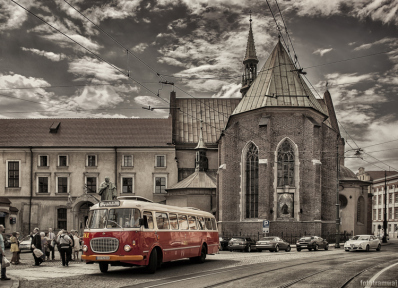 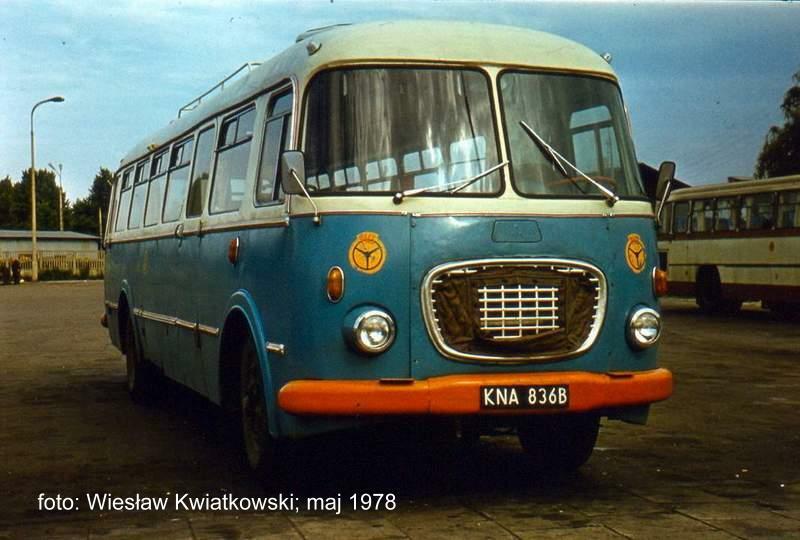 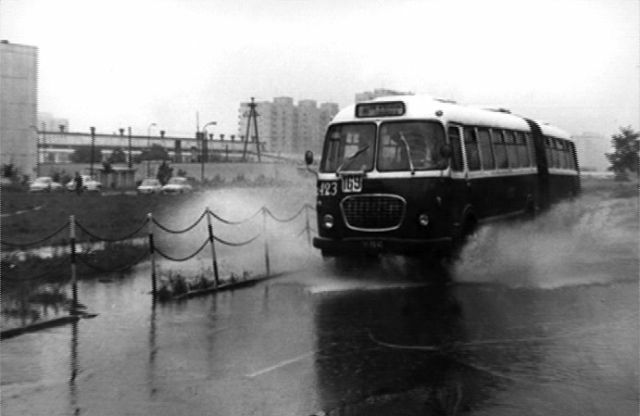 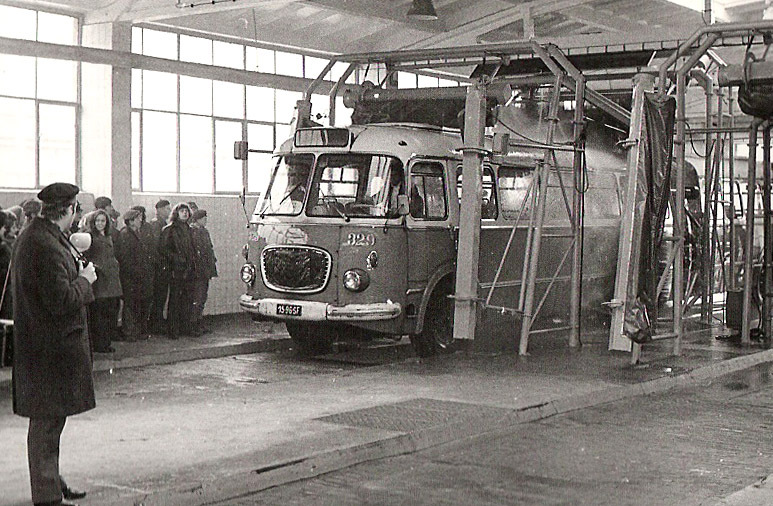 After reconstruction of the factory the company started to develop and build car-bodies for Lublin and Star trucks. 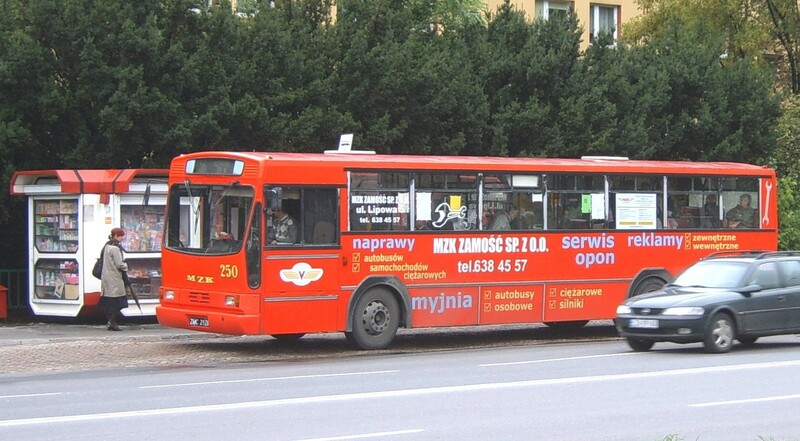 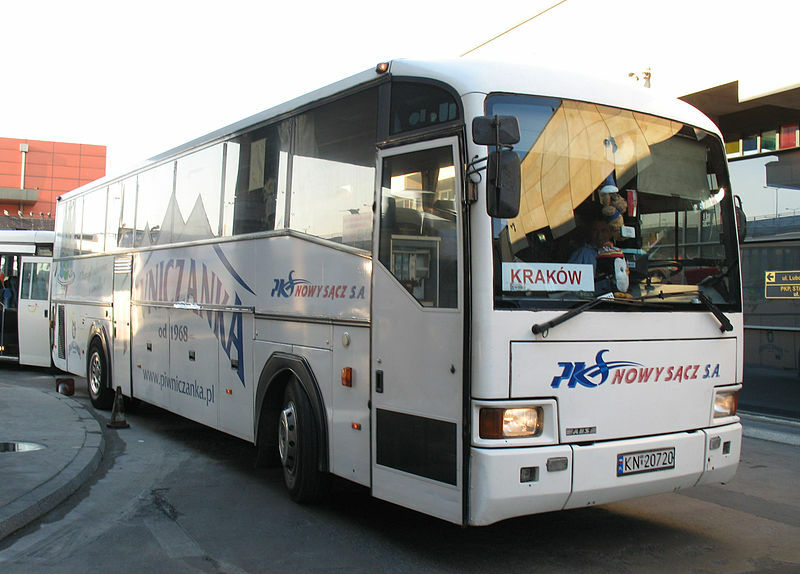 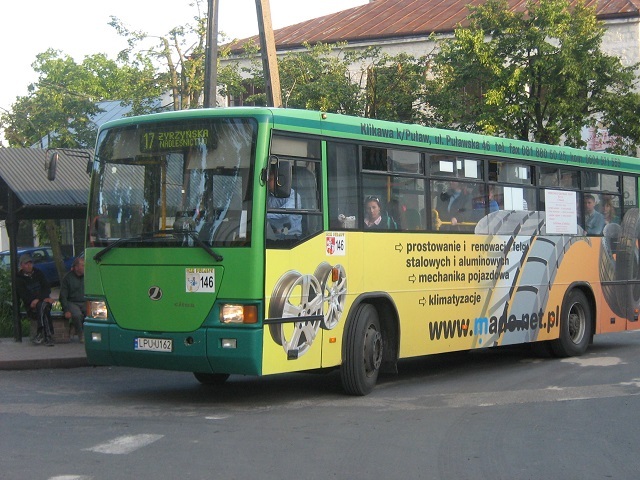 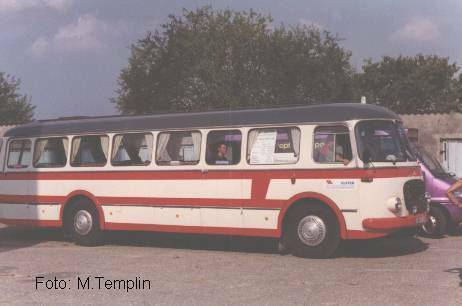 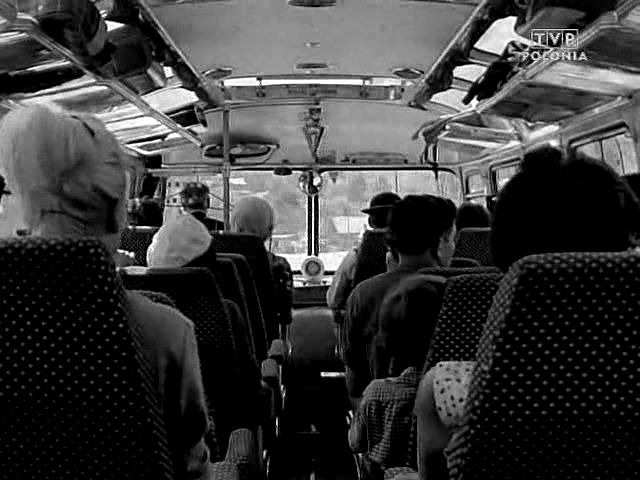 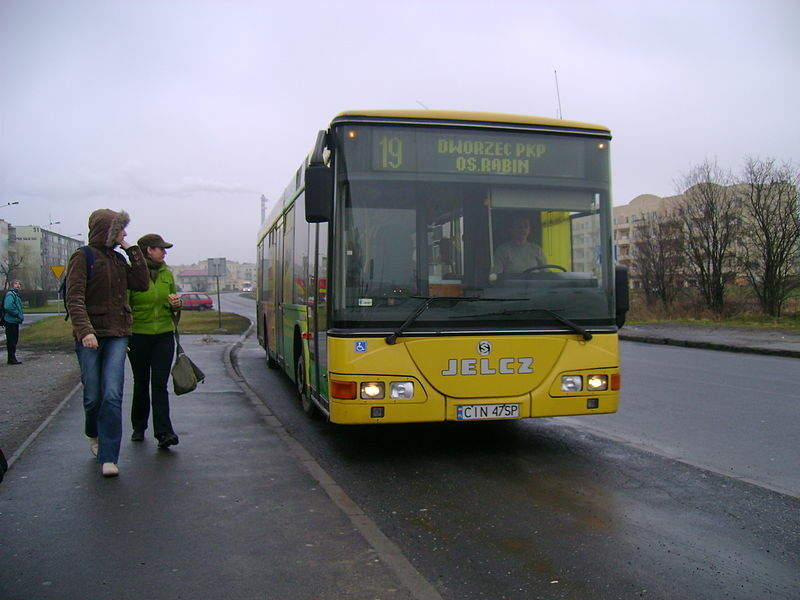 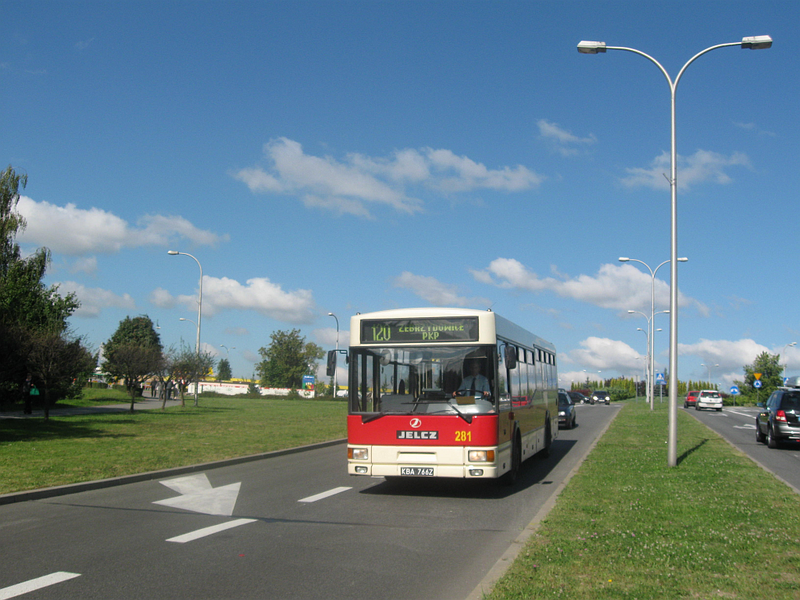 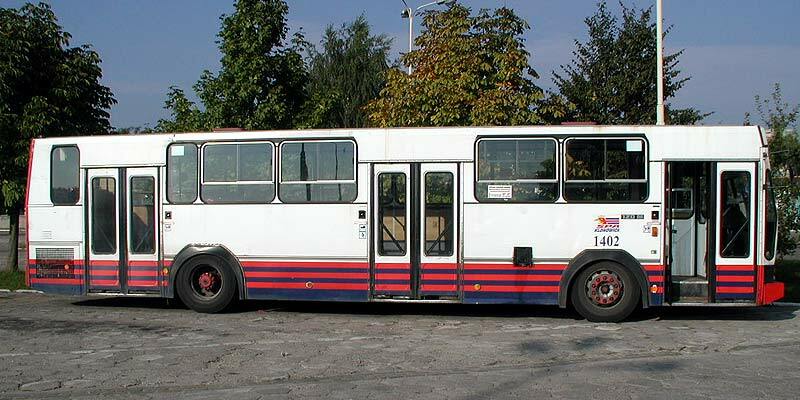 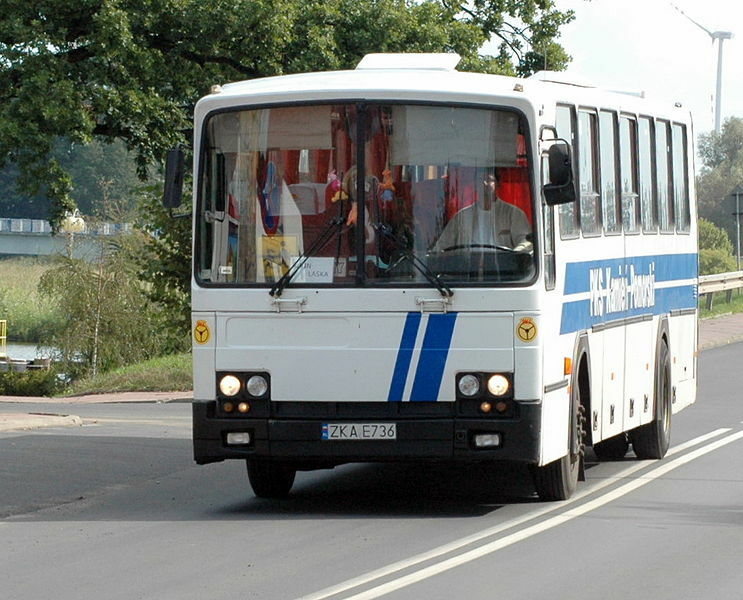 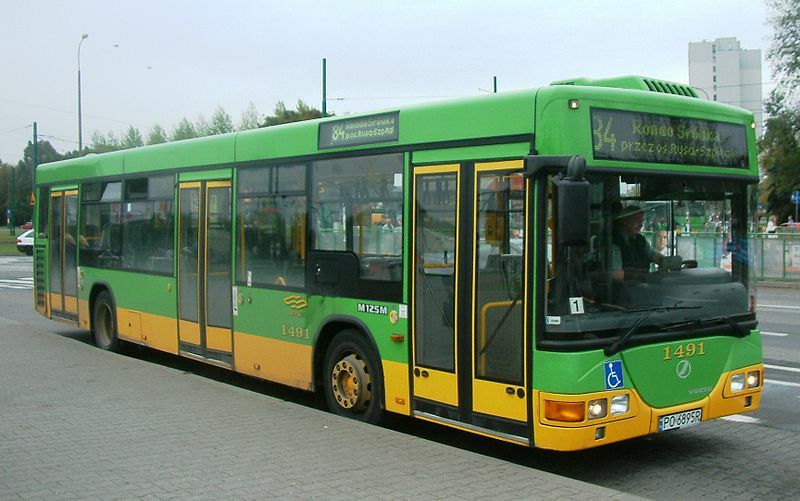 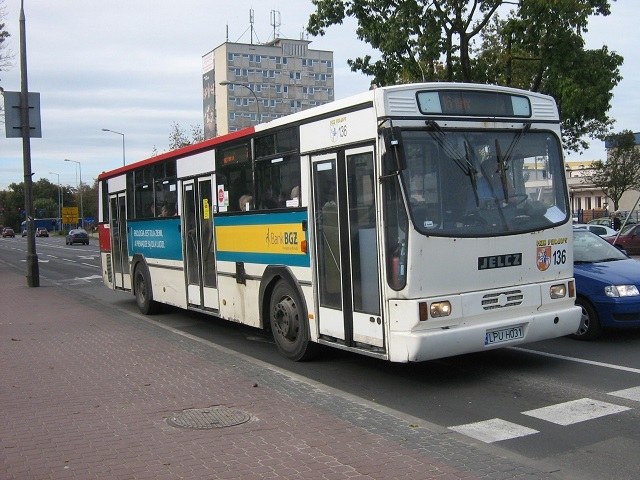 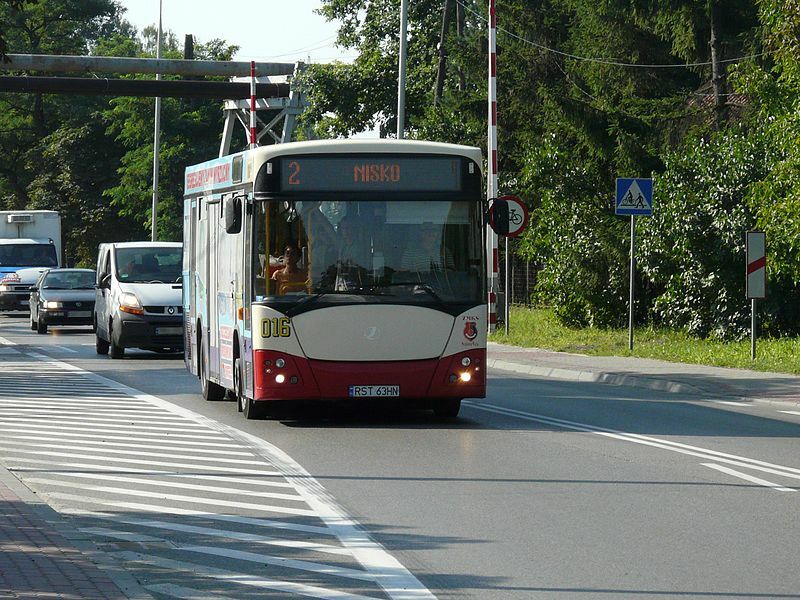 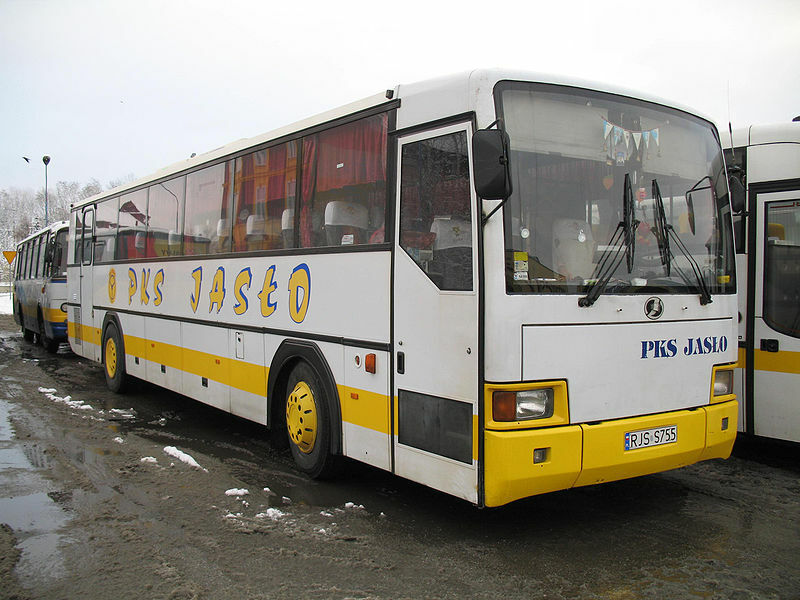 Since 2004 Jelcz-Komponenty Sp. 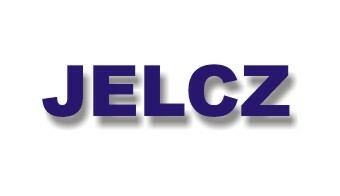 z OO concentrates on producing heavy trucks for military (for example WR-40 Langusta platform). 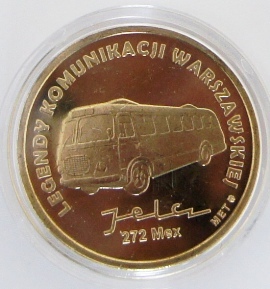 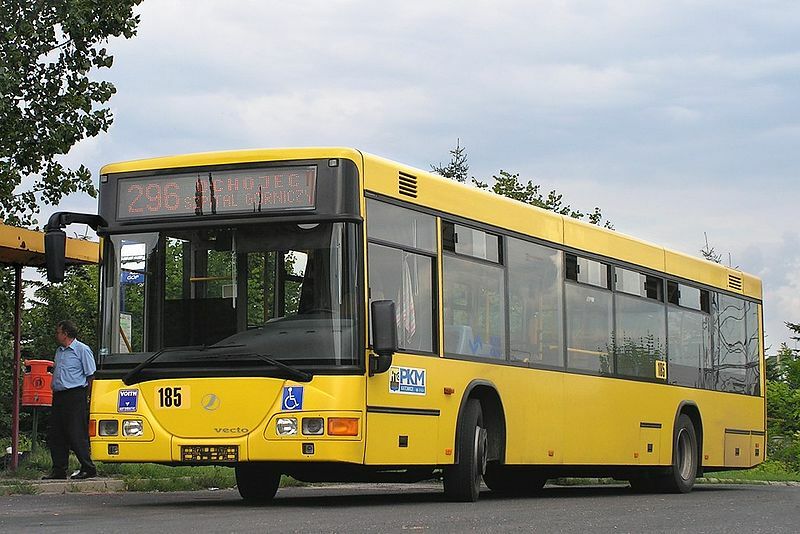 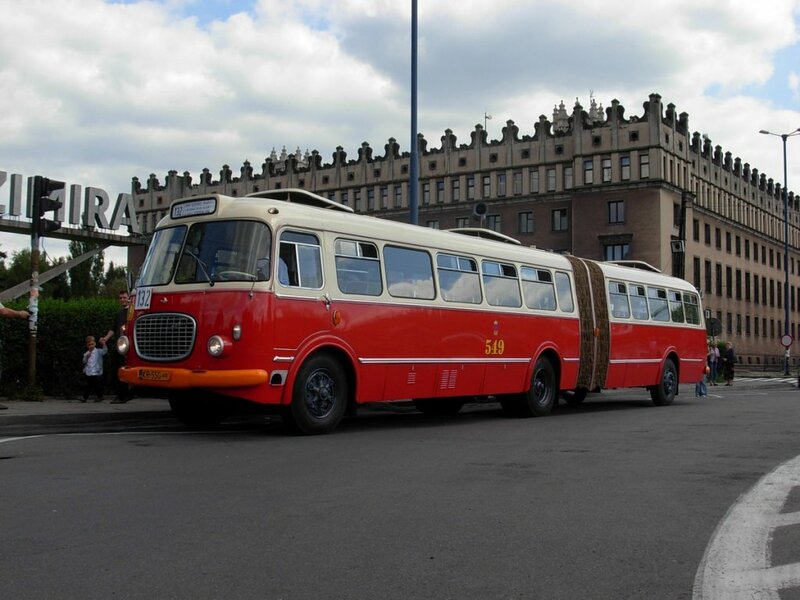 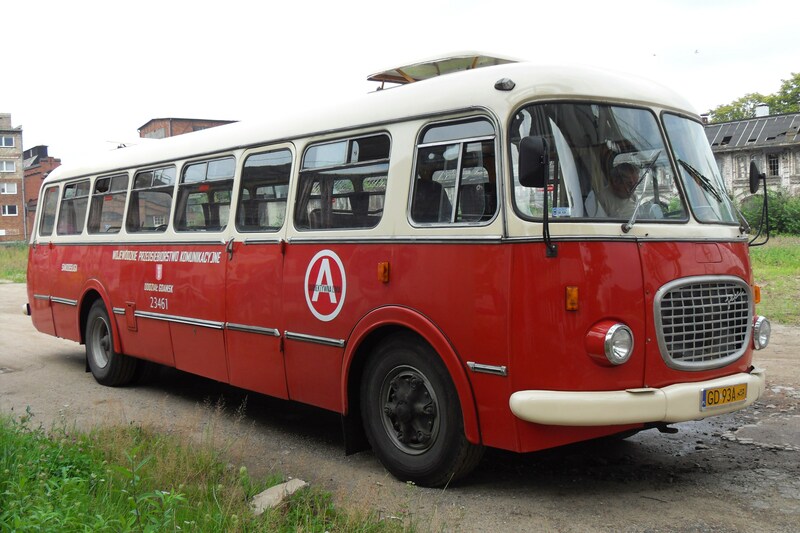 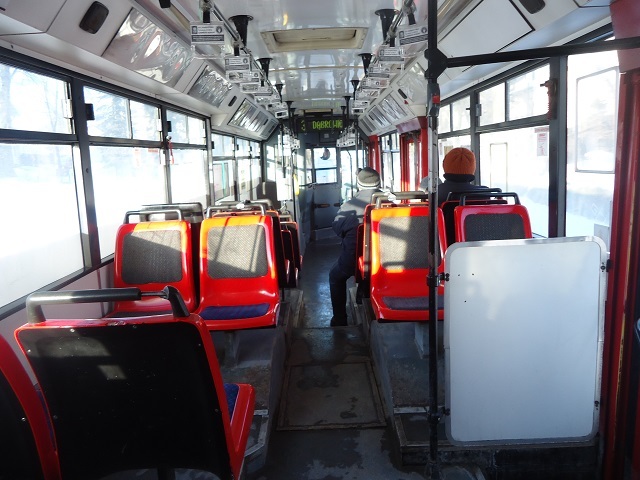 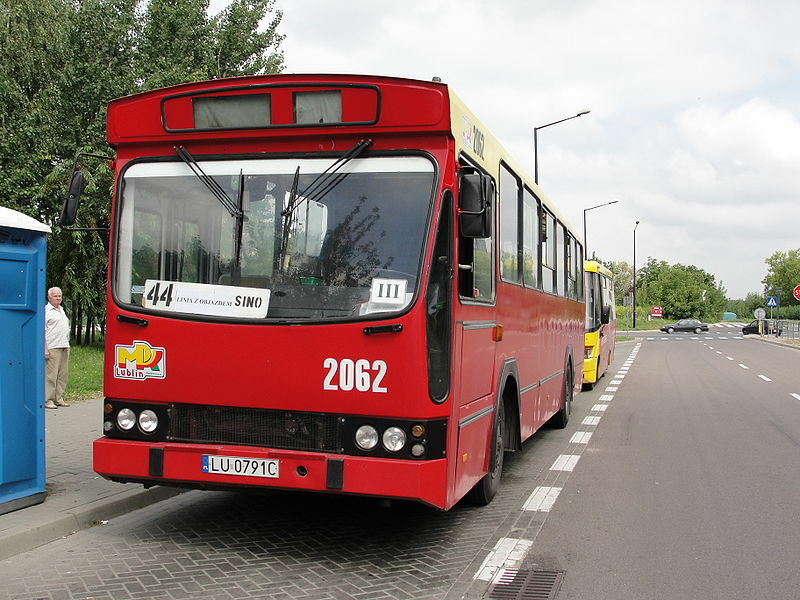 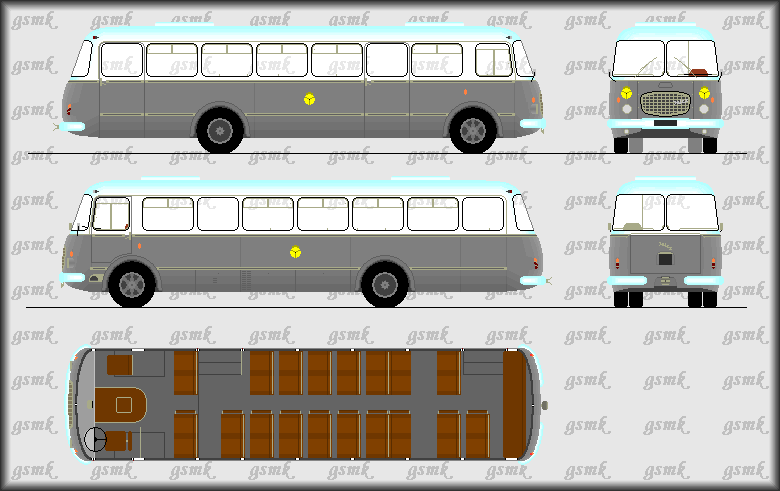 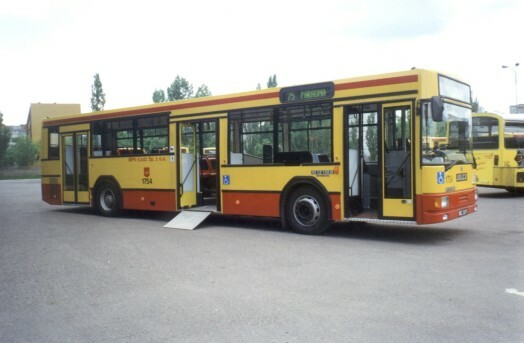 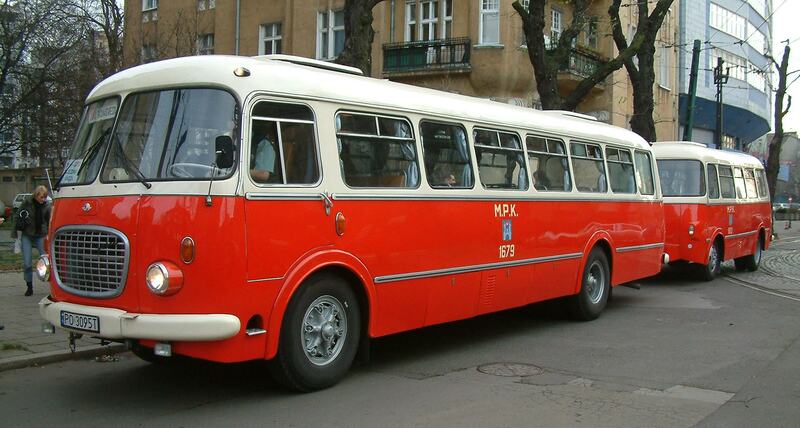 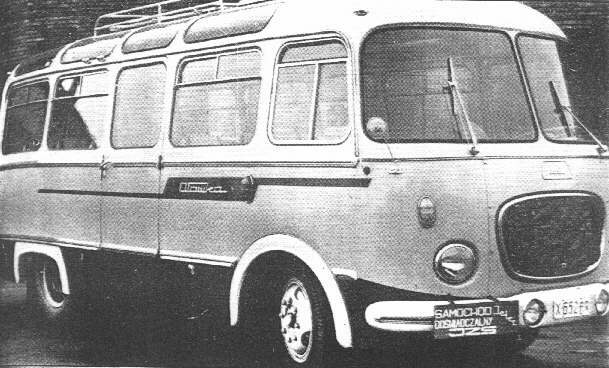 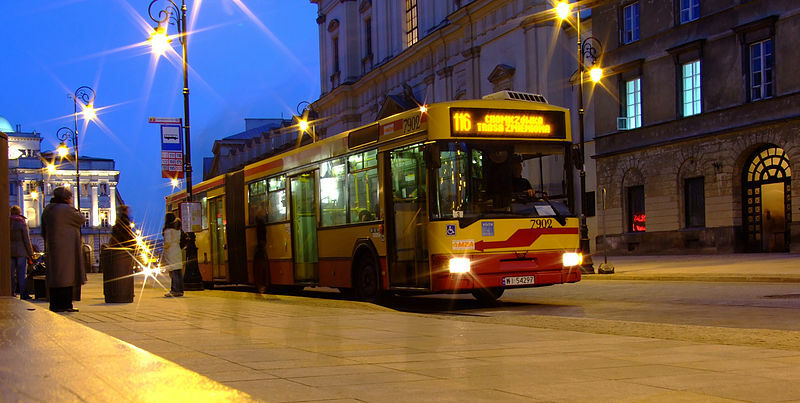 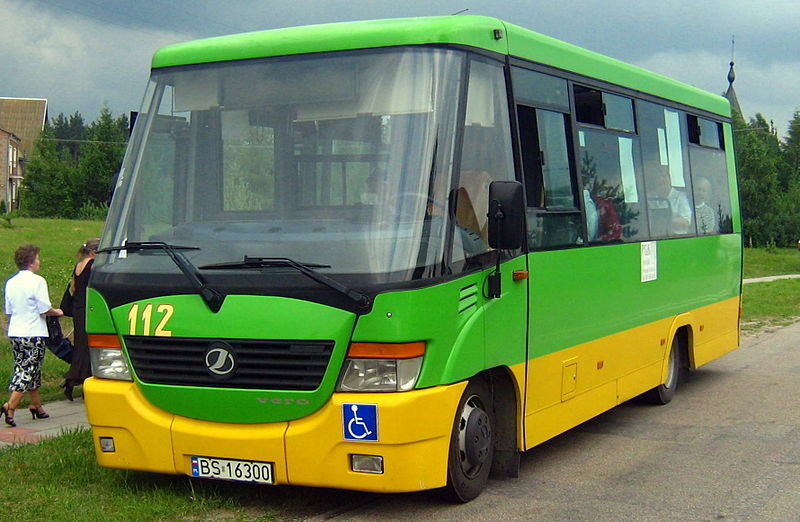 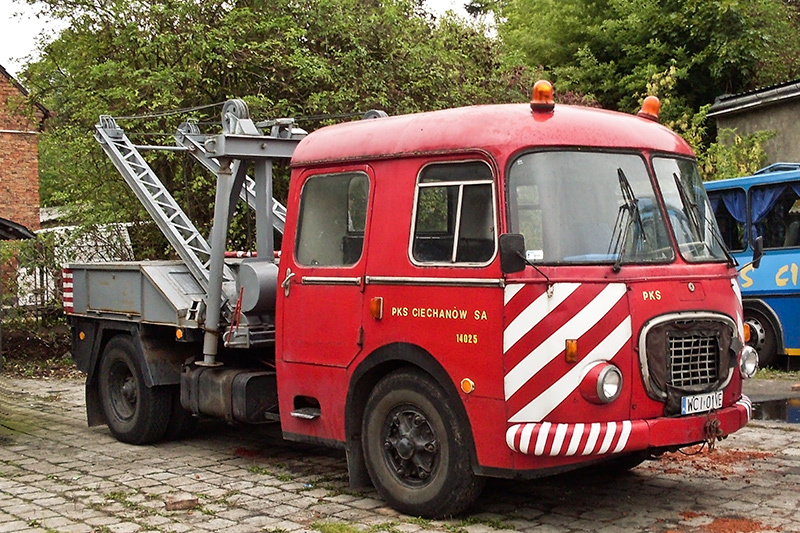 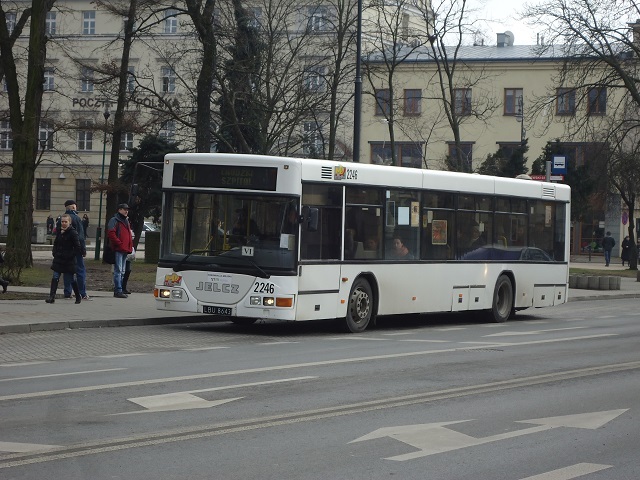 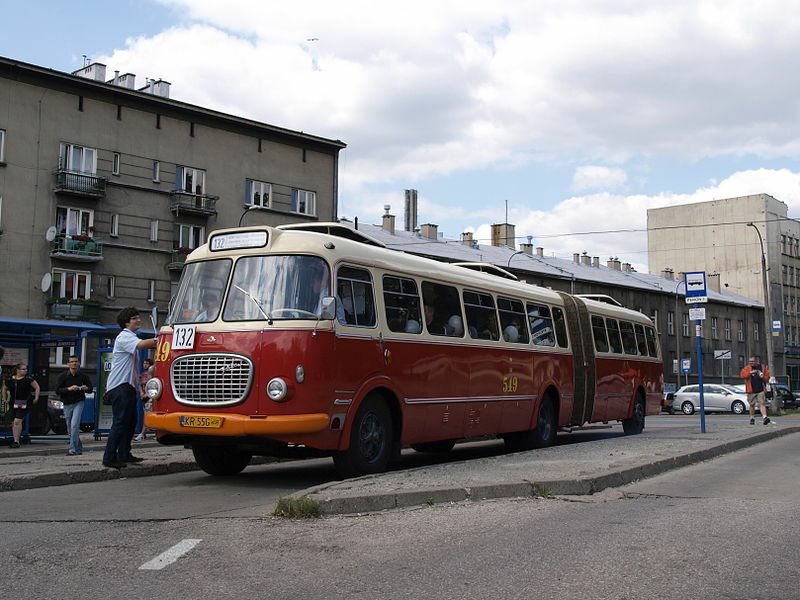 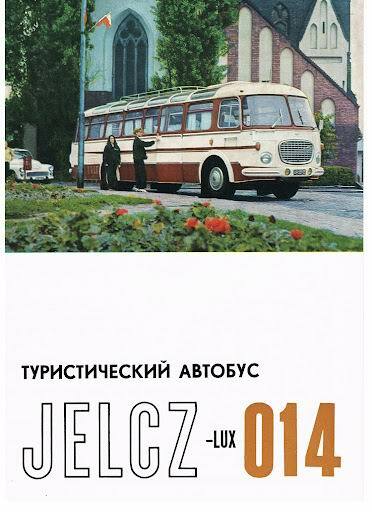 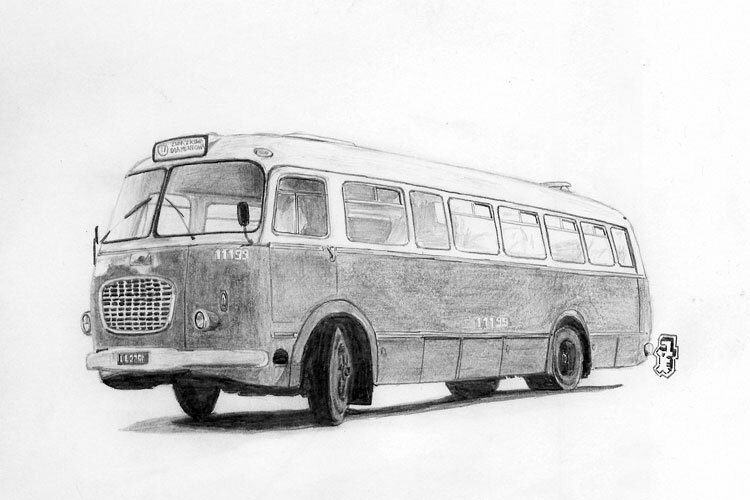 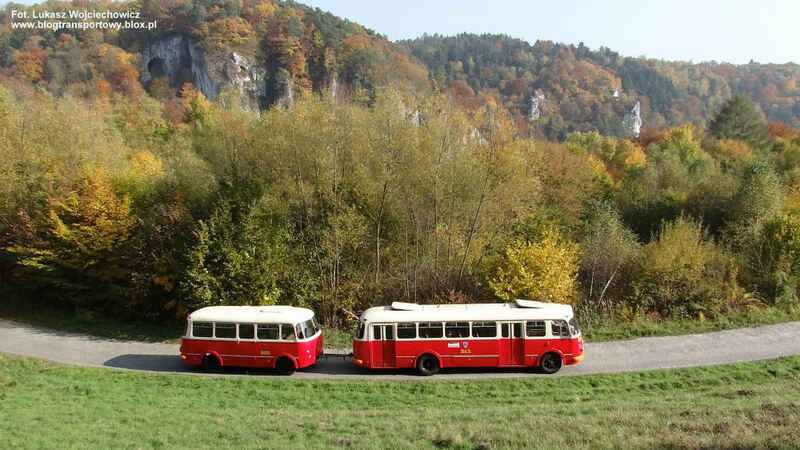 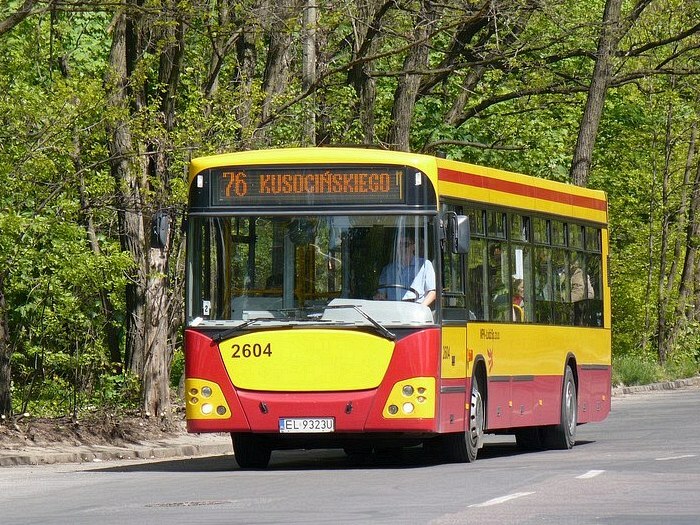 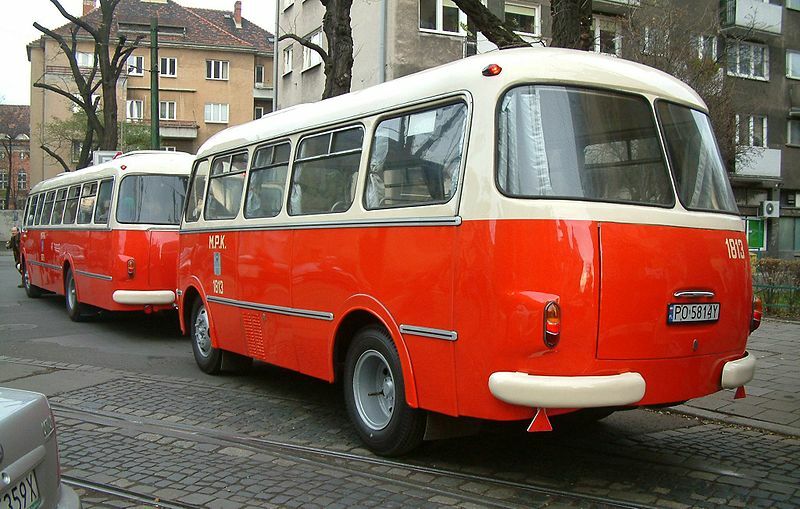 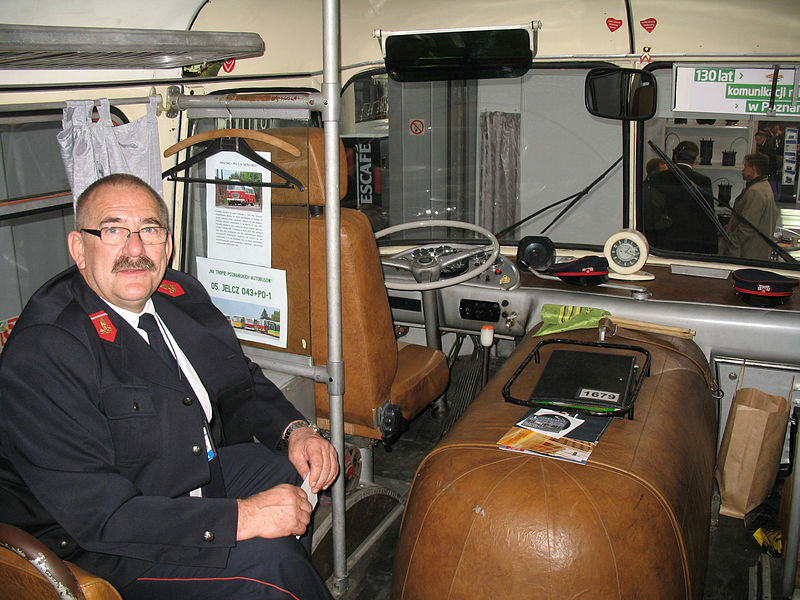 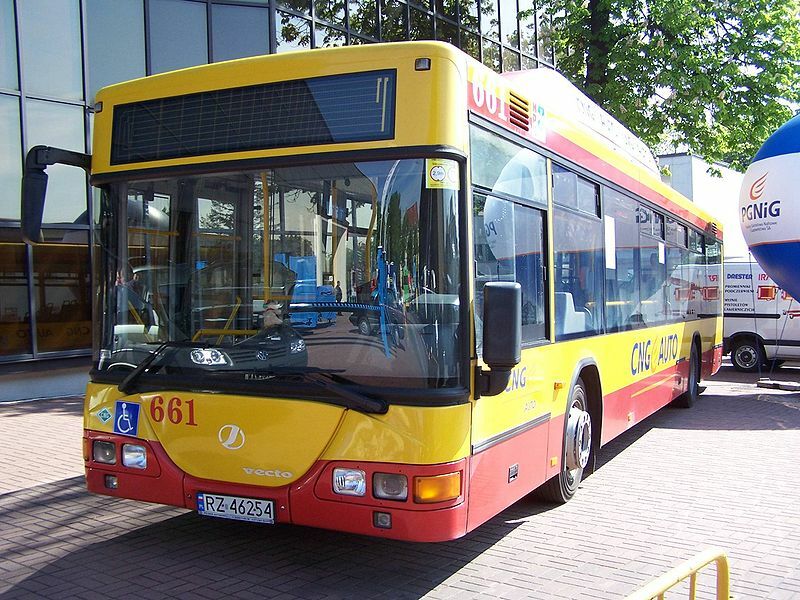 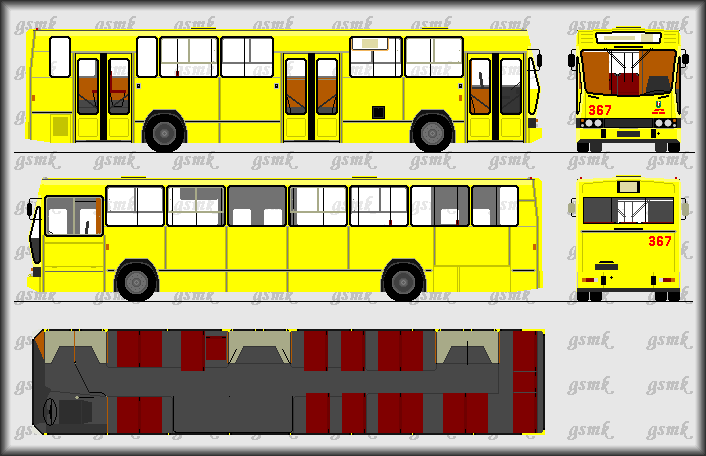 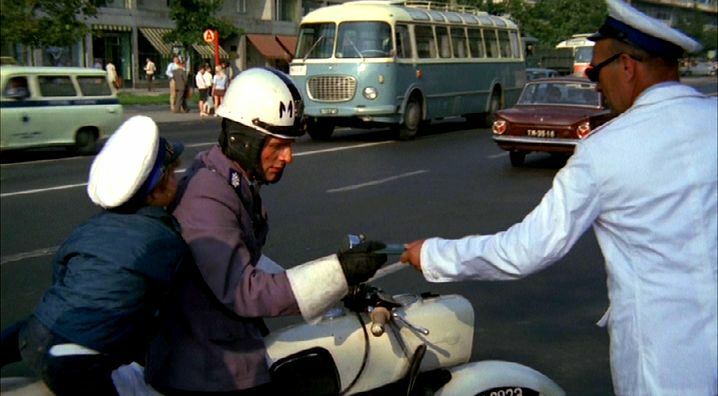 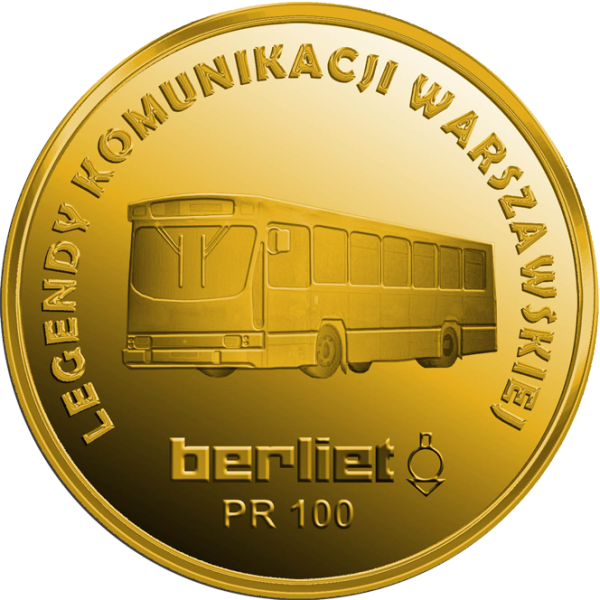 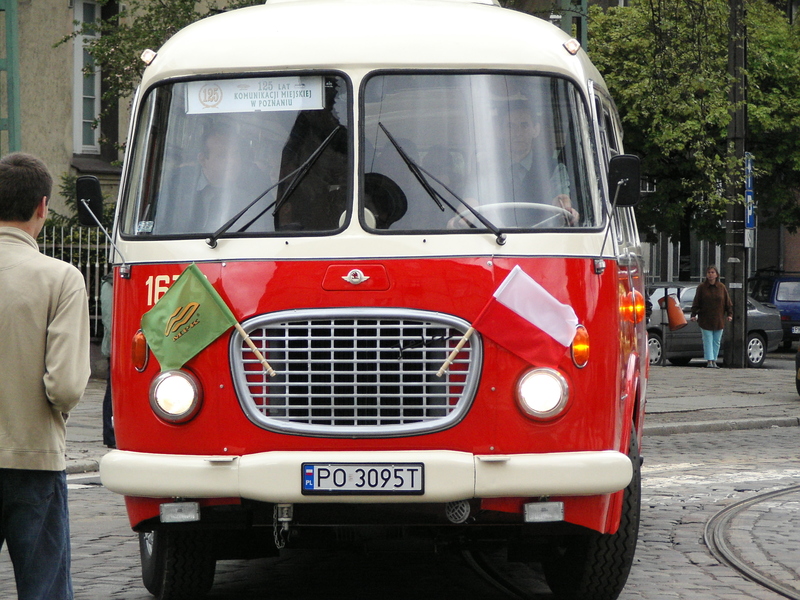 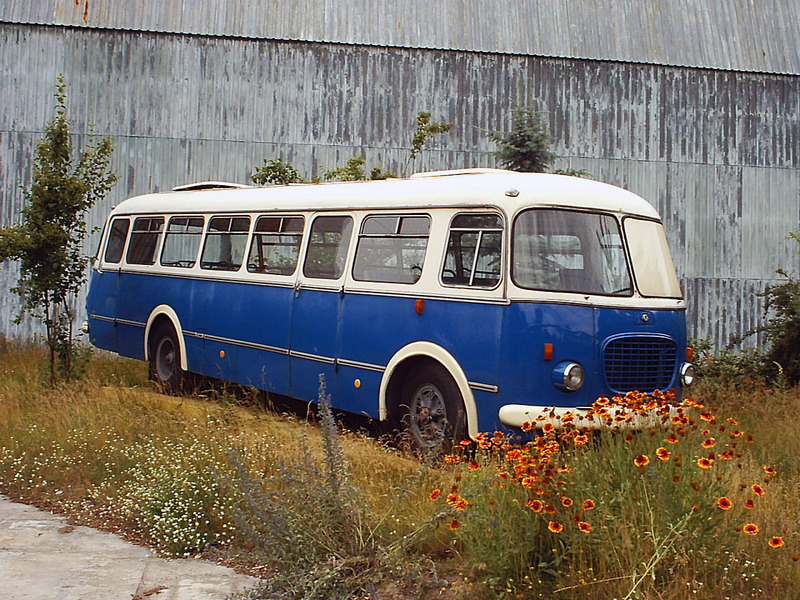 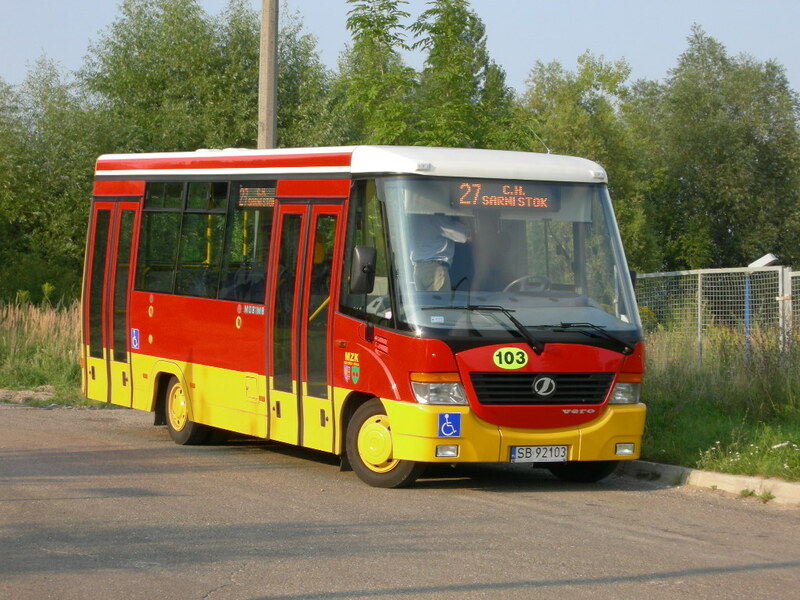 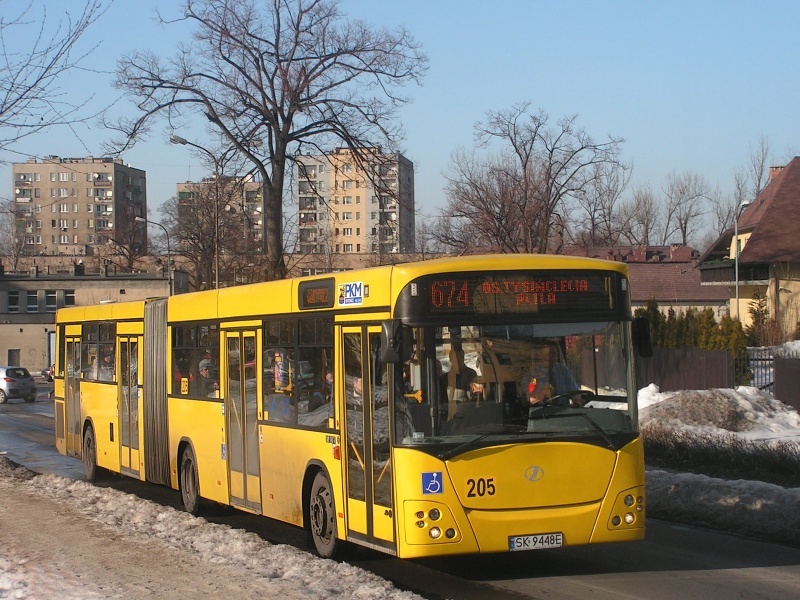 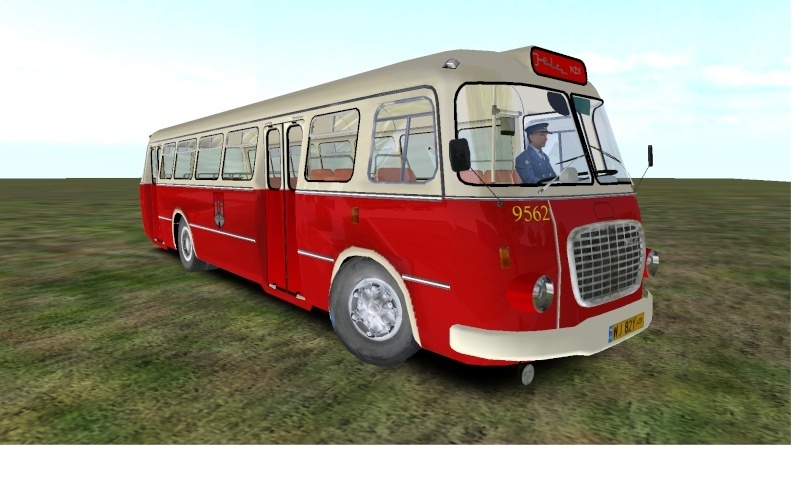 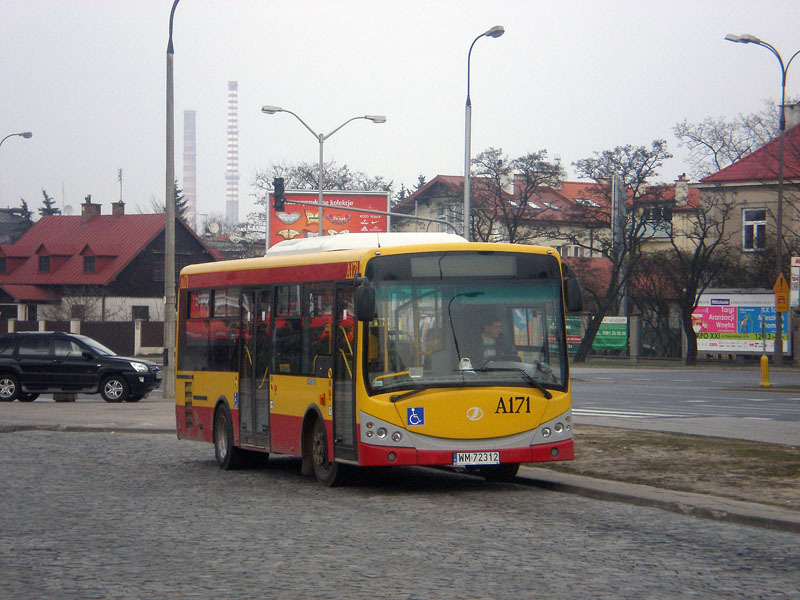 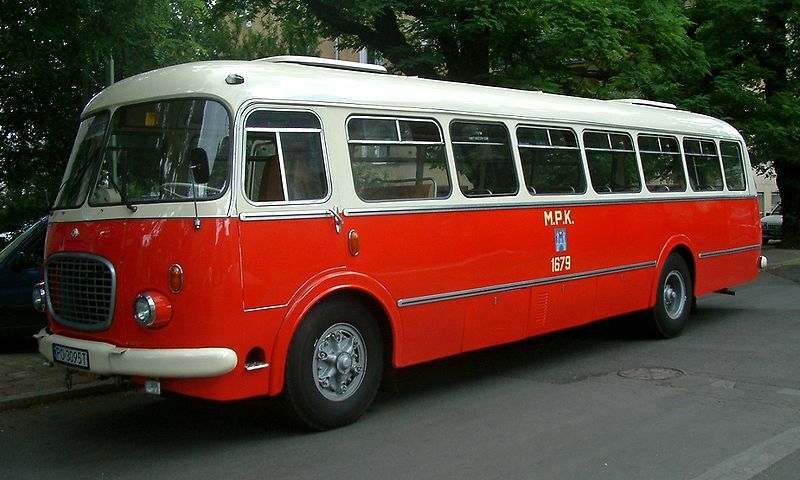 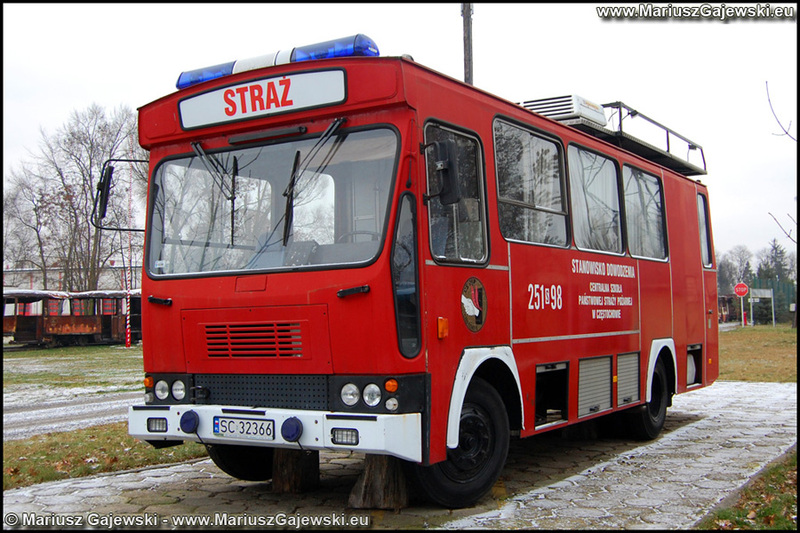 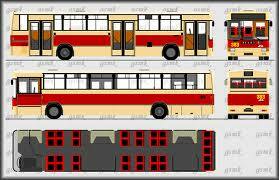 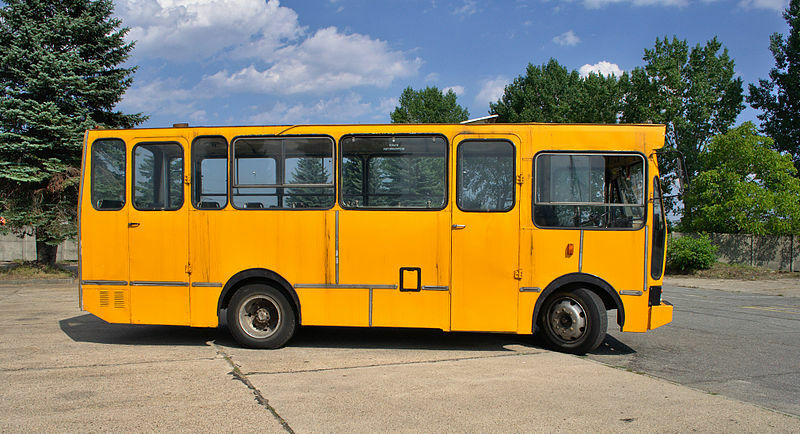 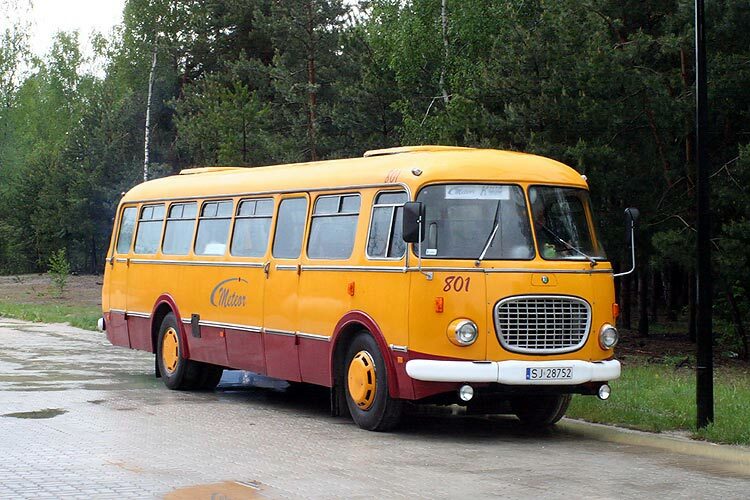 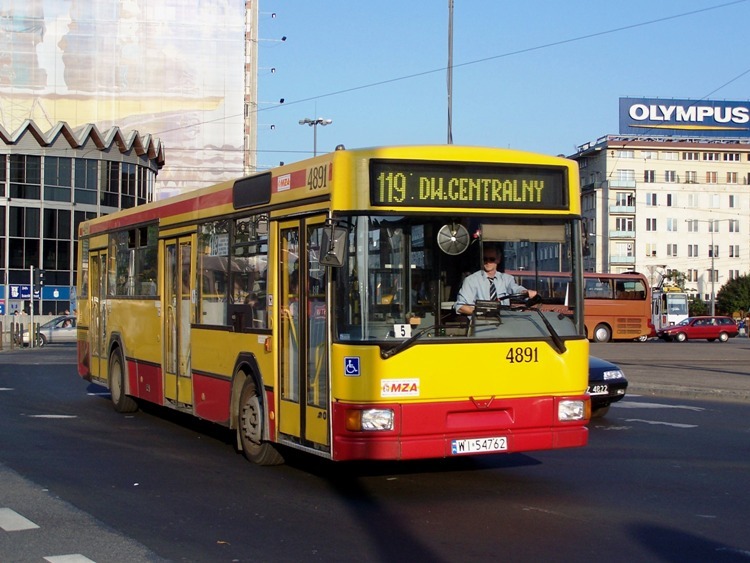 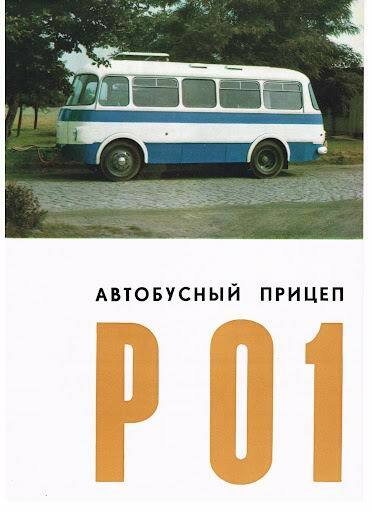 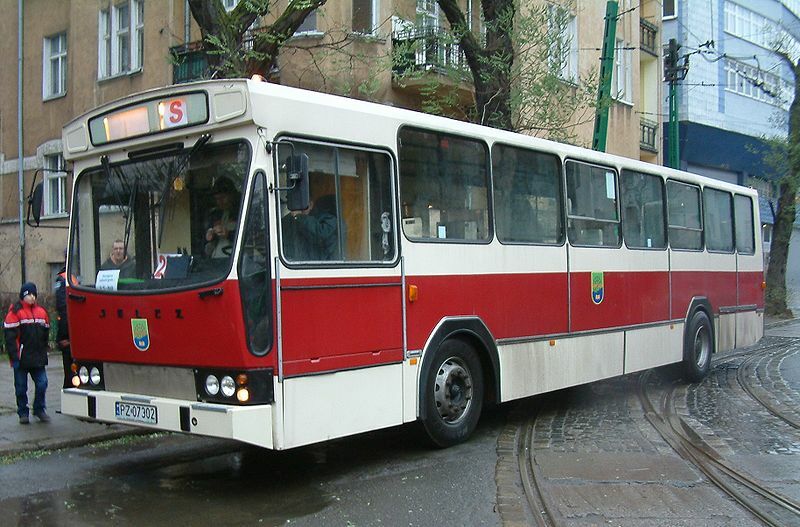 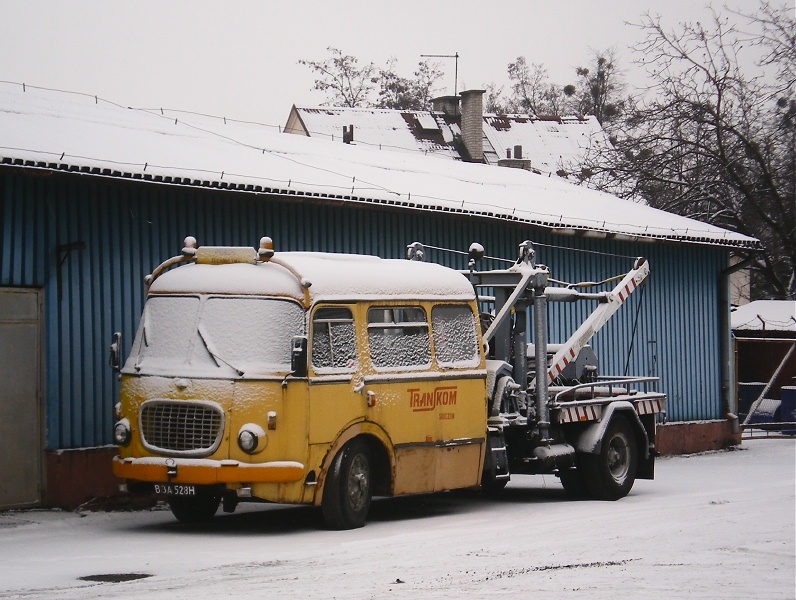 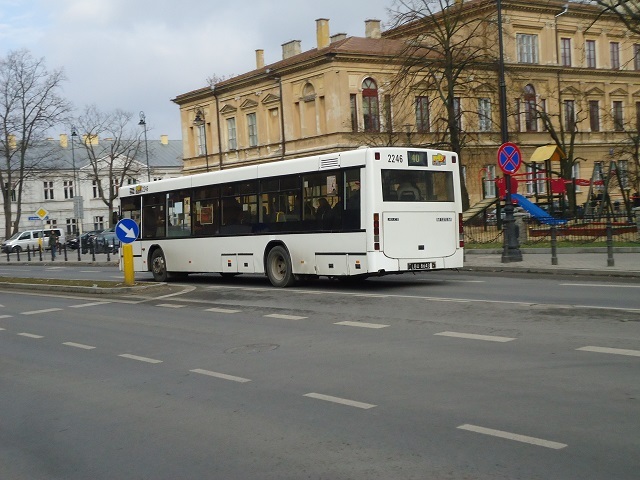 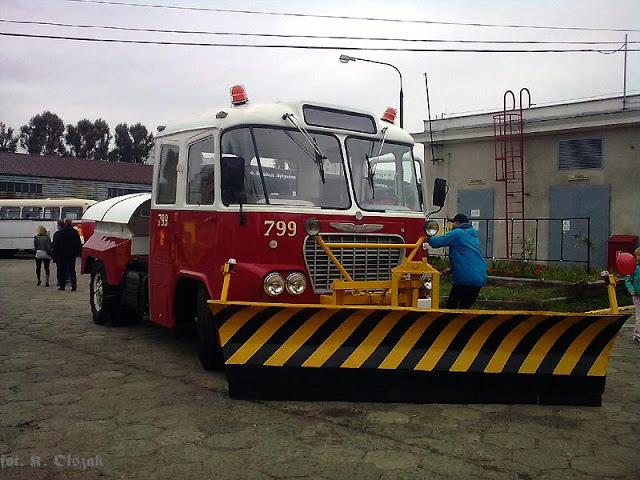 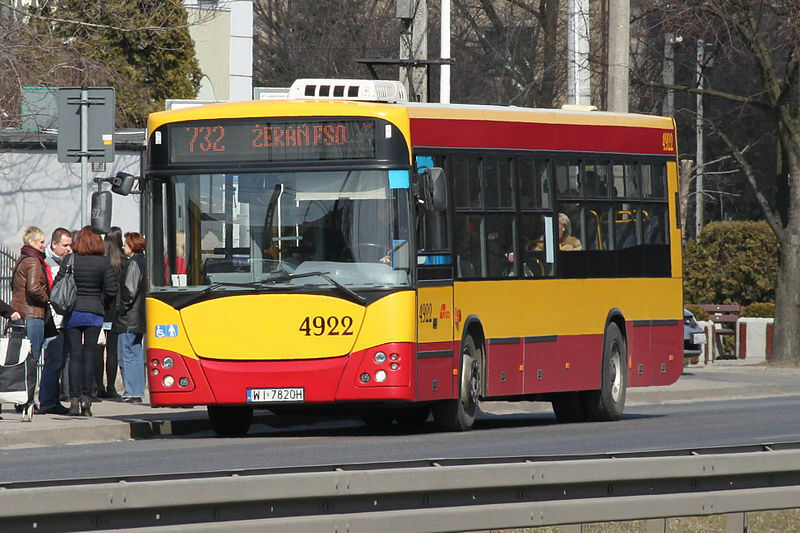 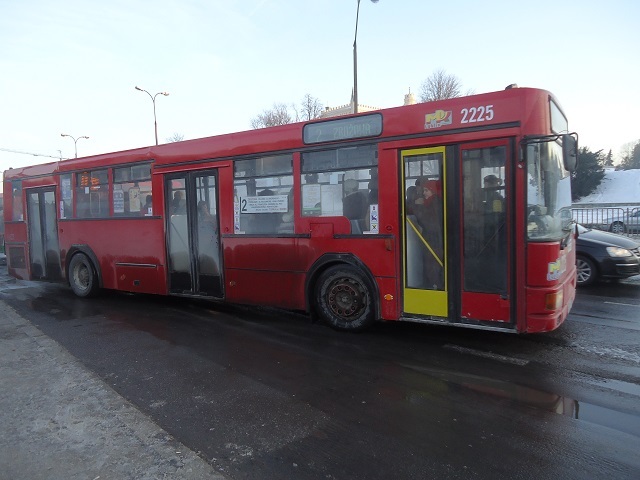 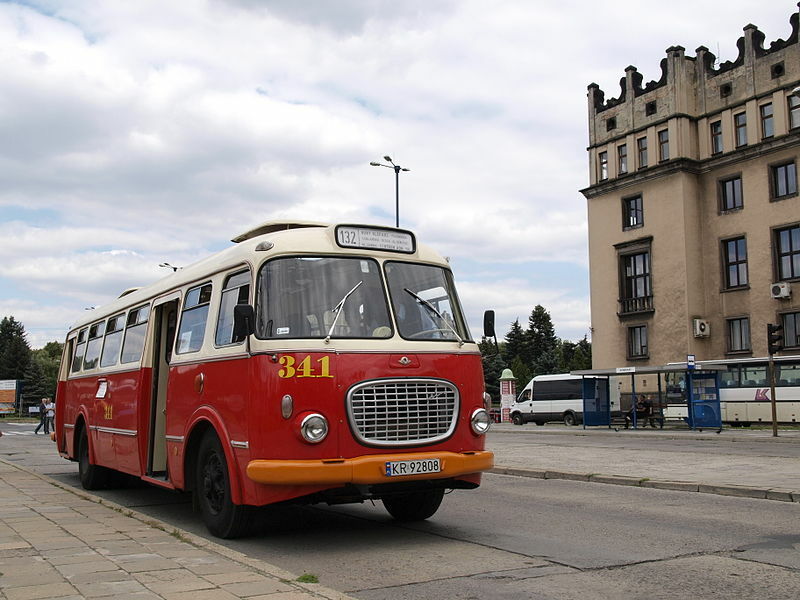 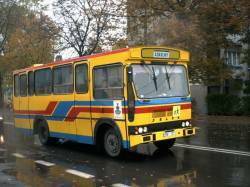 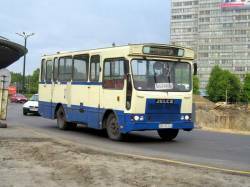 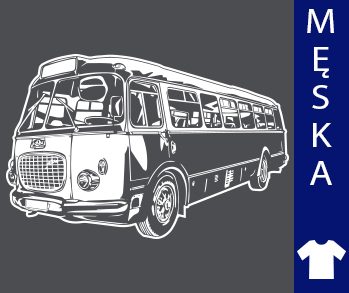 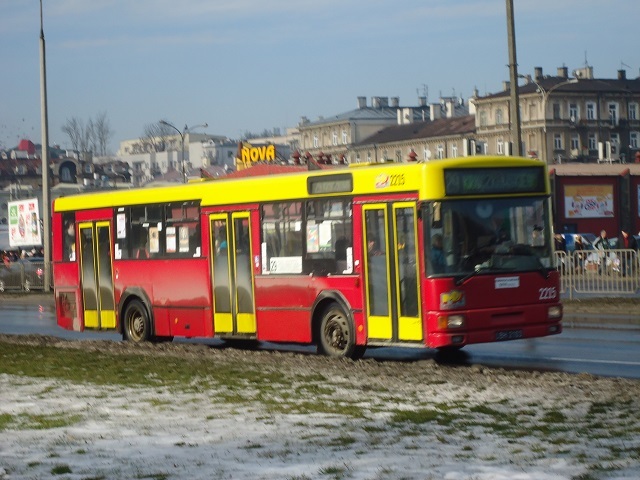 Since 2012 sole owner of the Jelcz-Komponenty Sp. 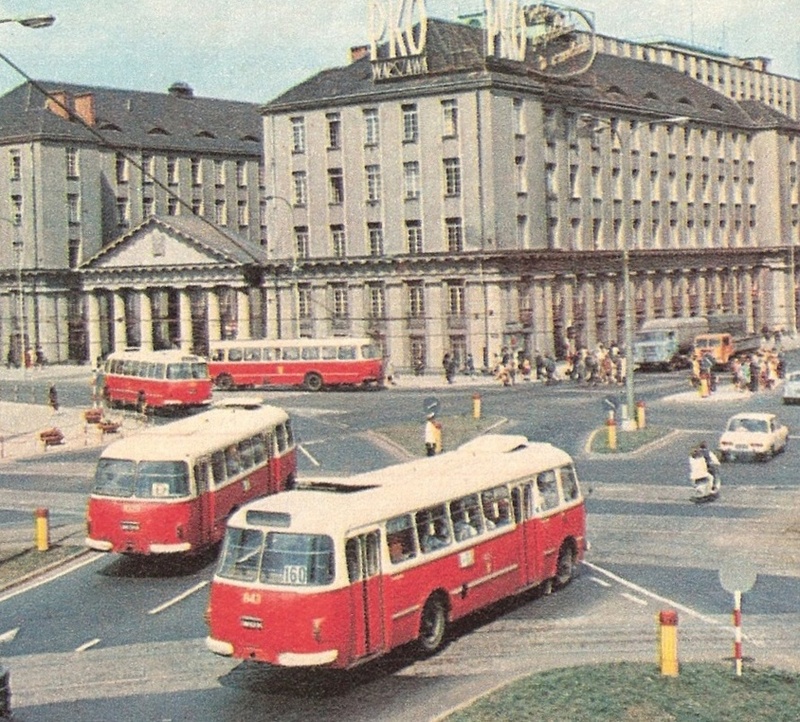 z OO is Huta Stalowa Wola SA.